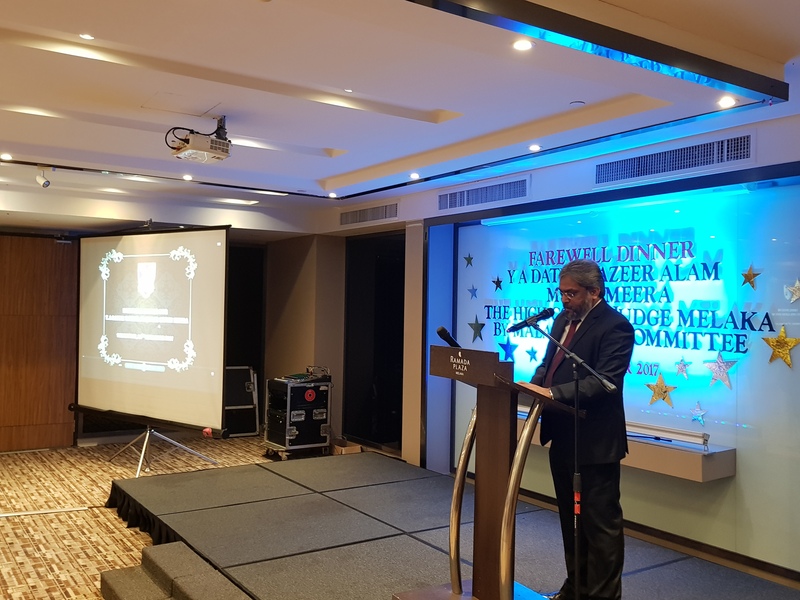 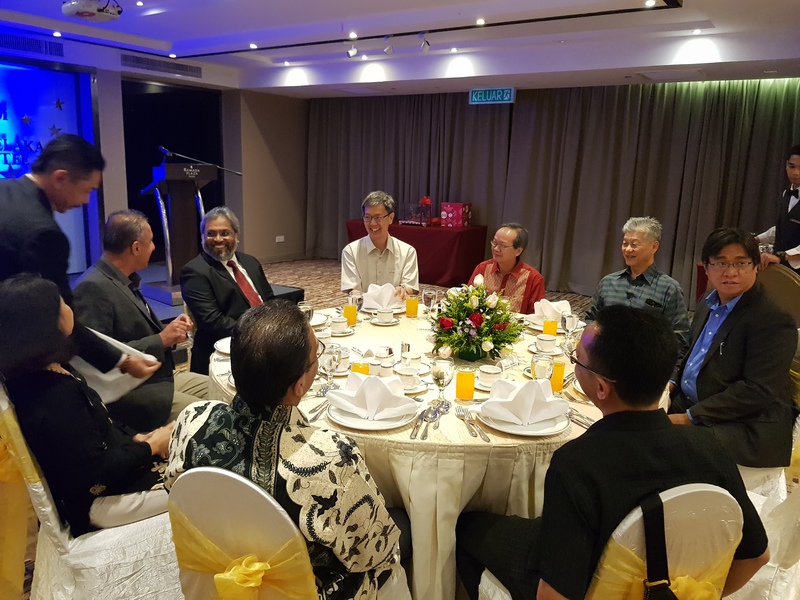 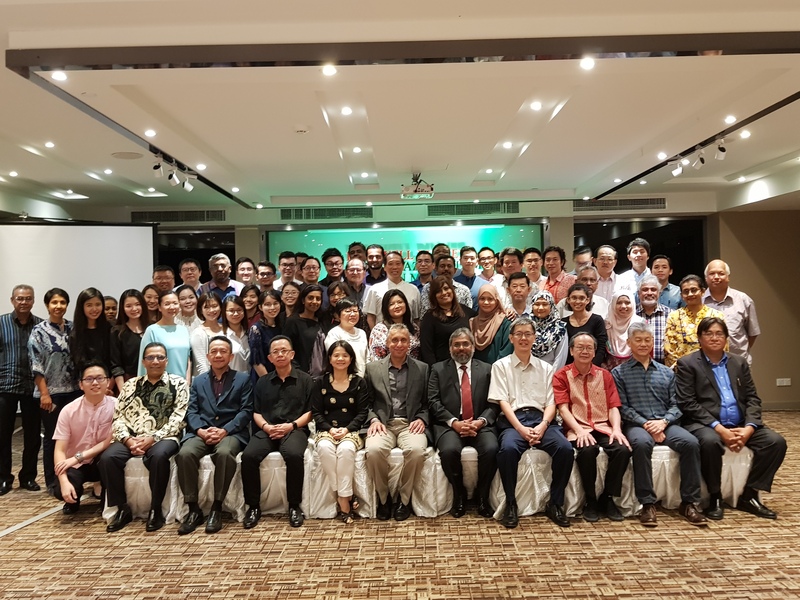 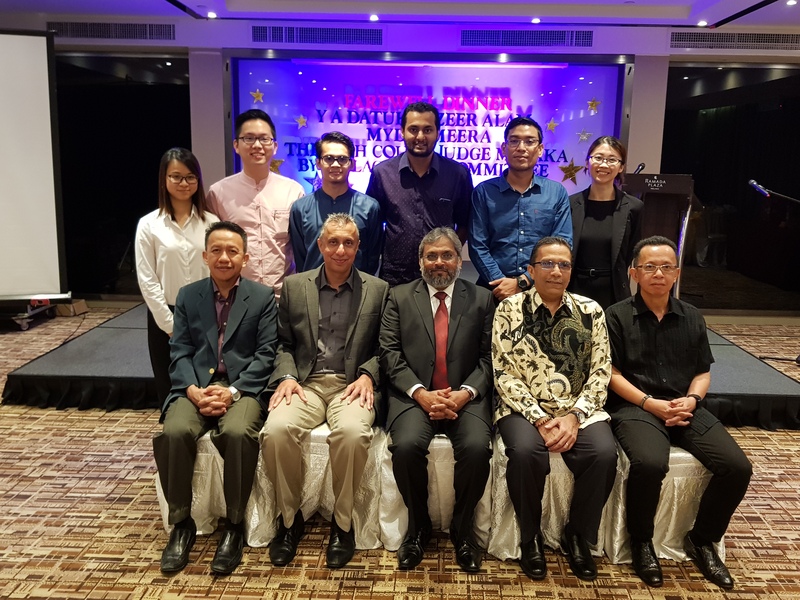 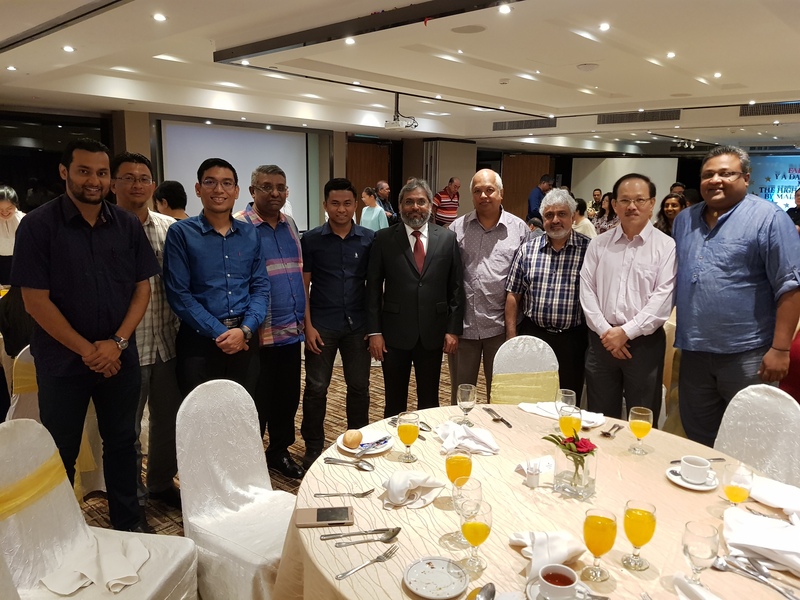 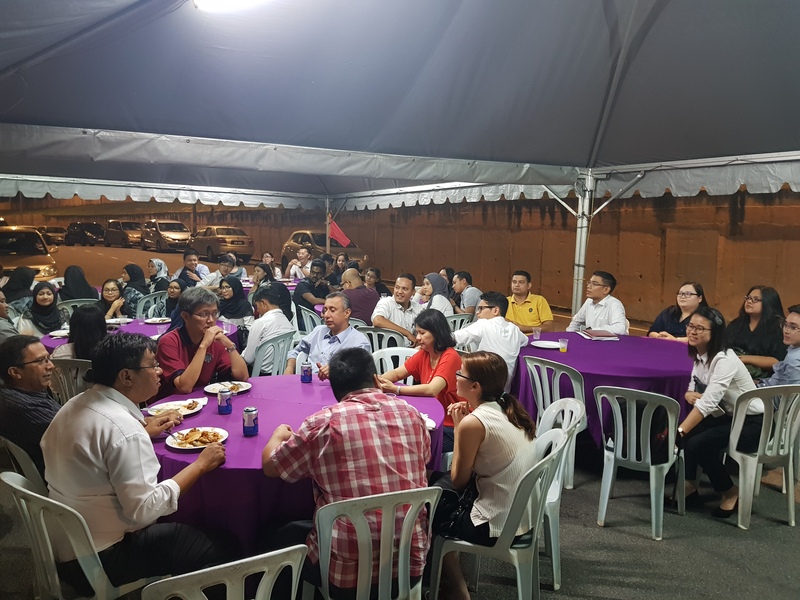 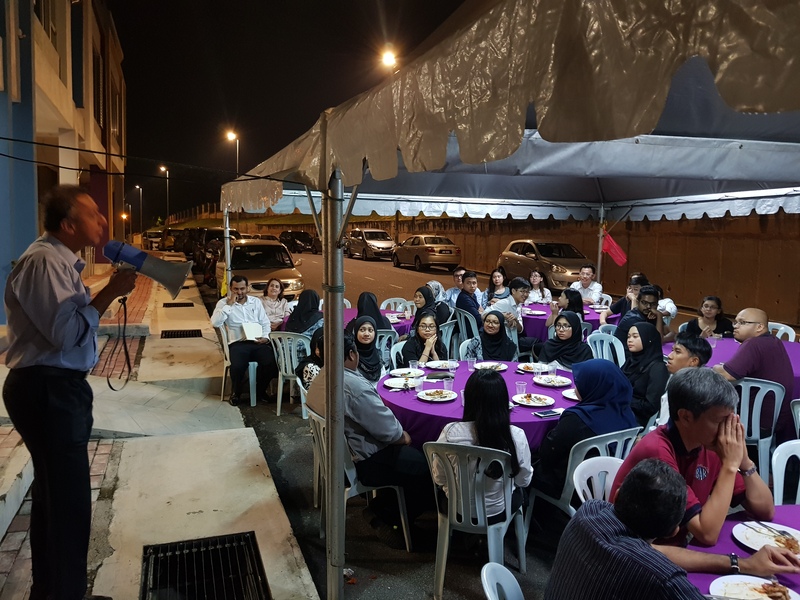 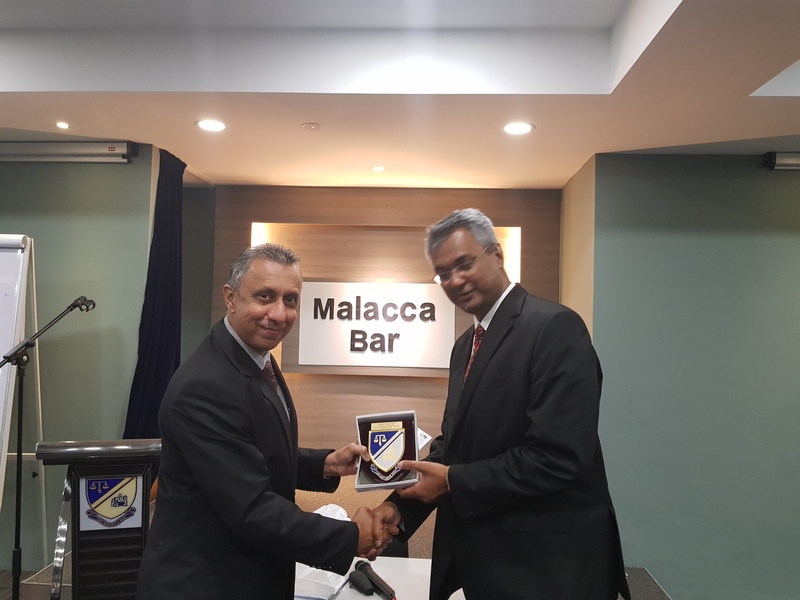 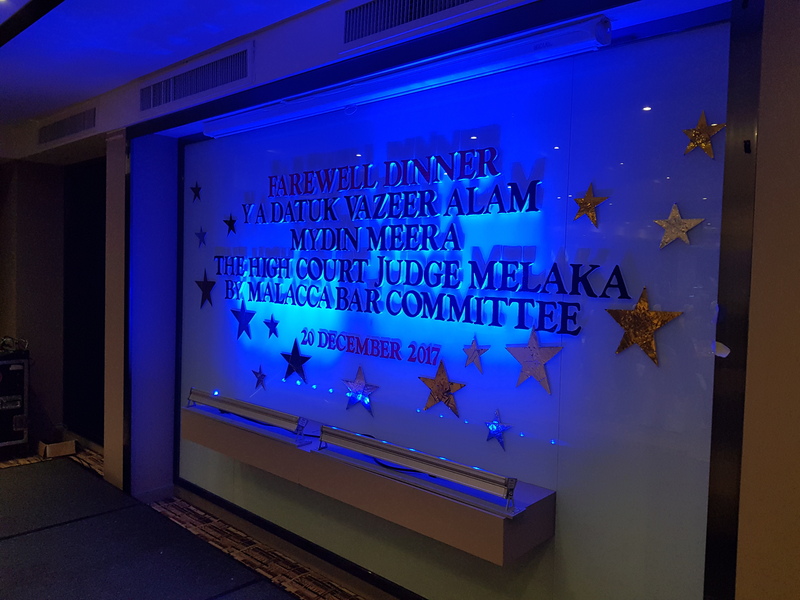 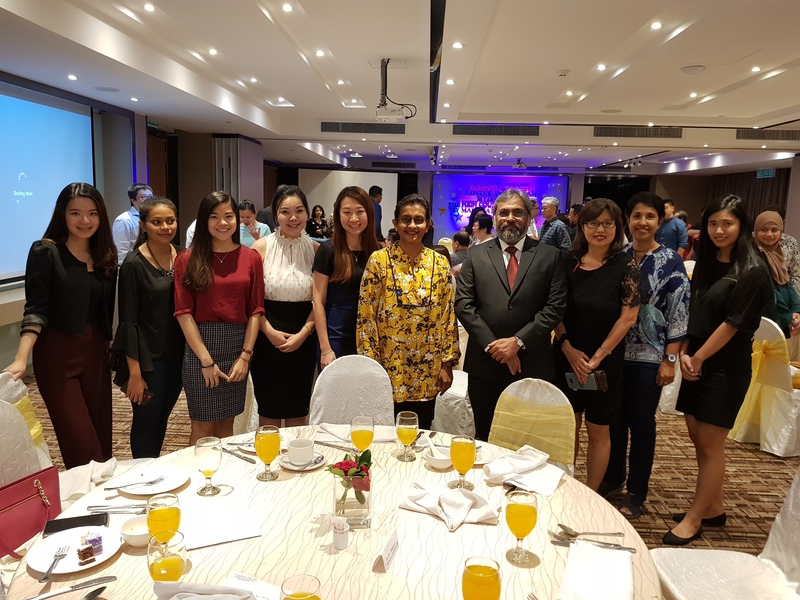 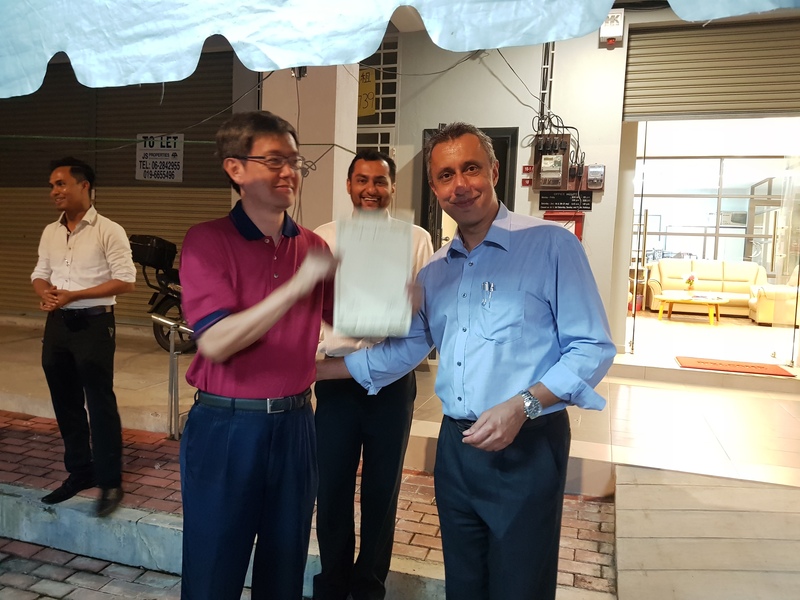 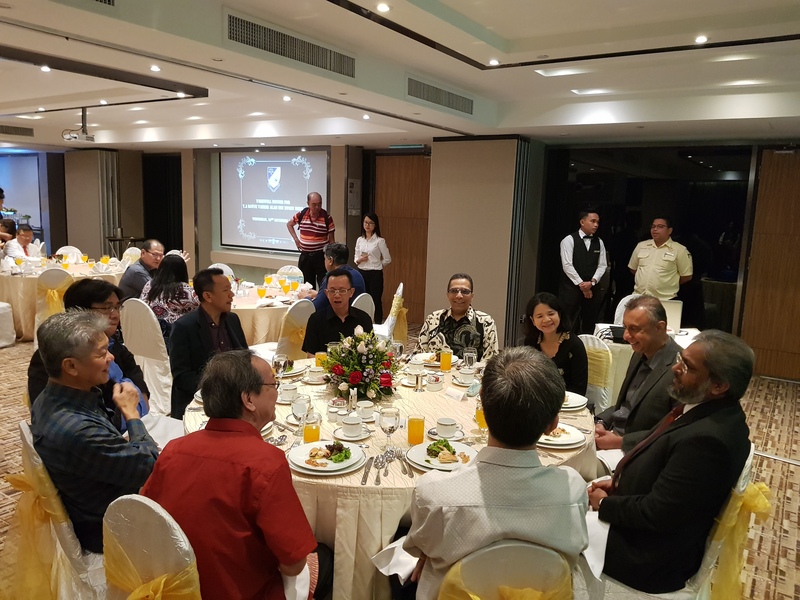 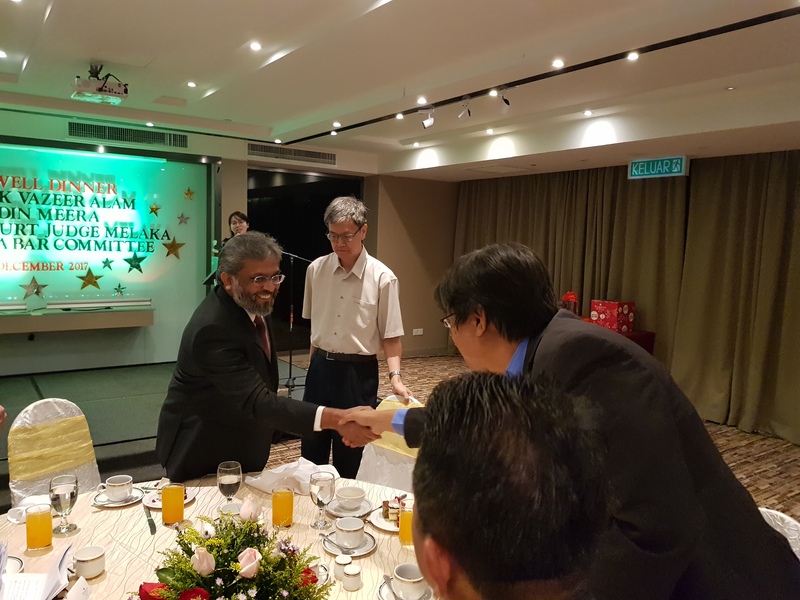 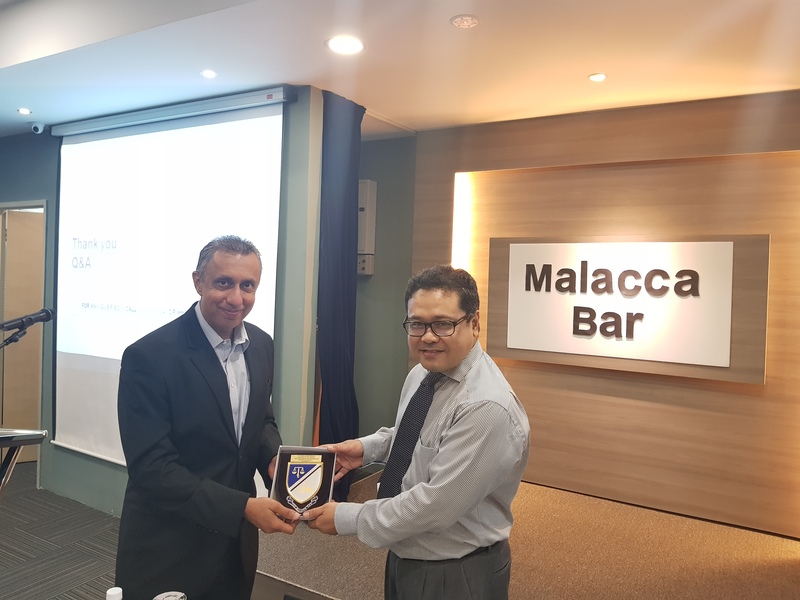 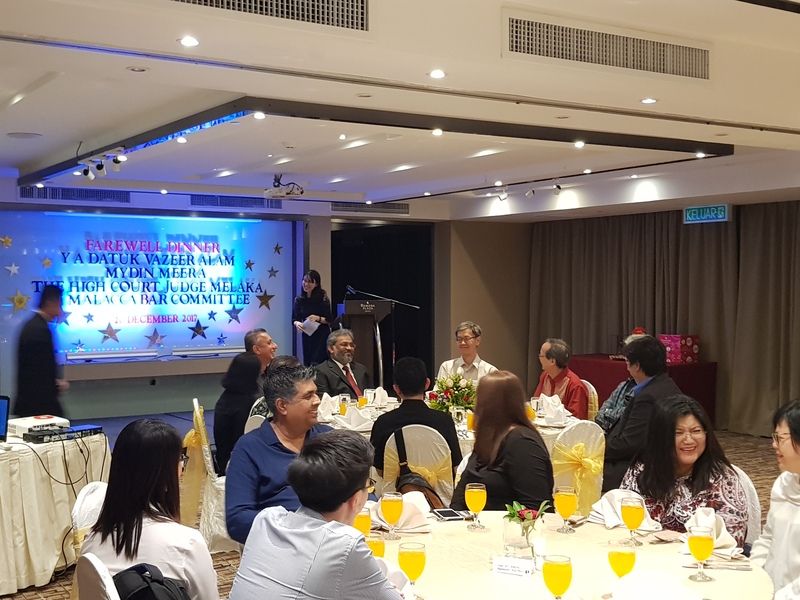 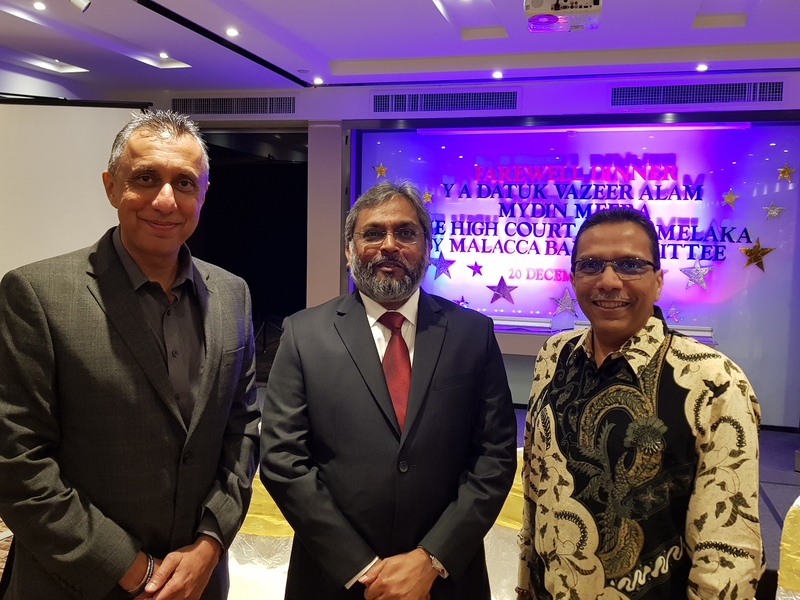 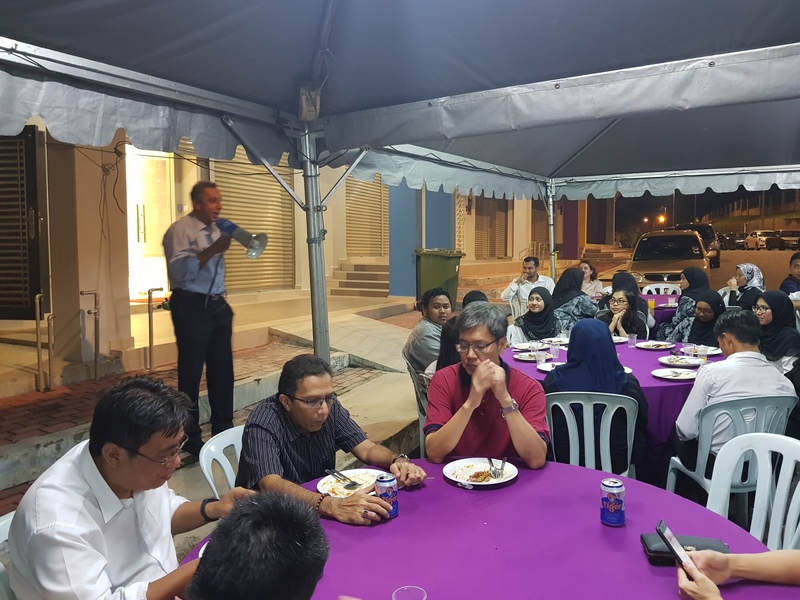 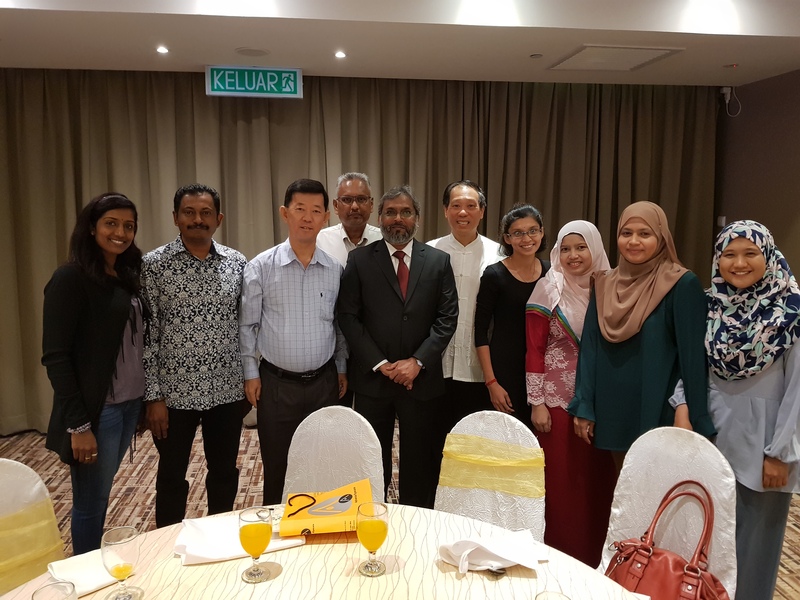 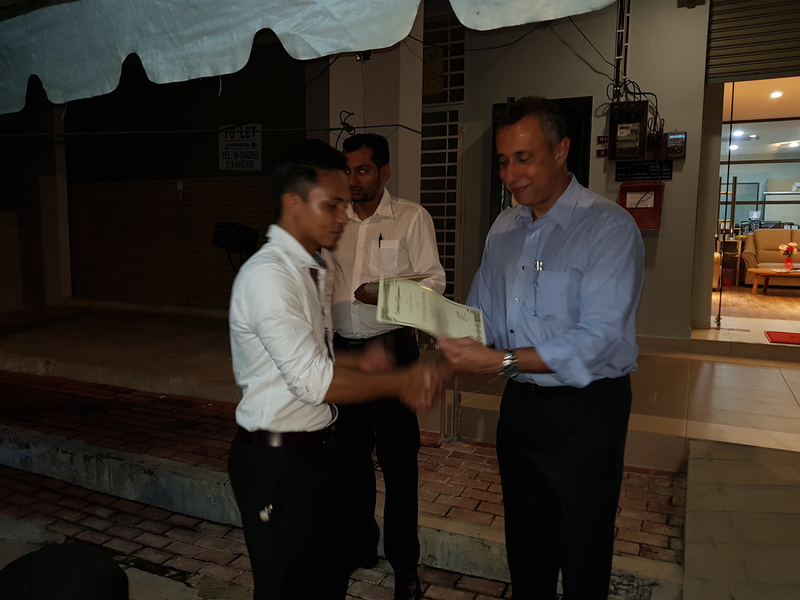 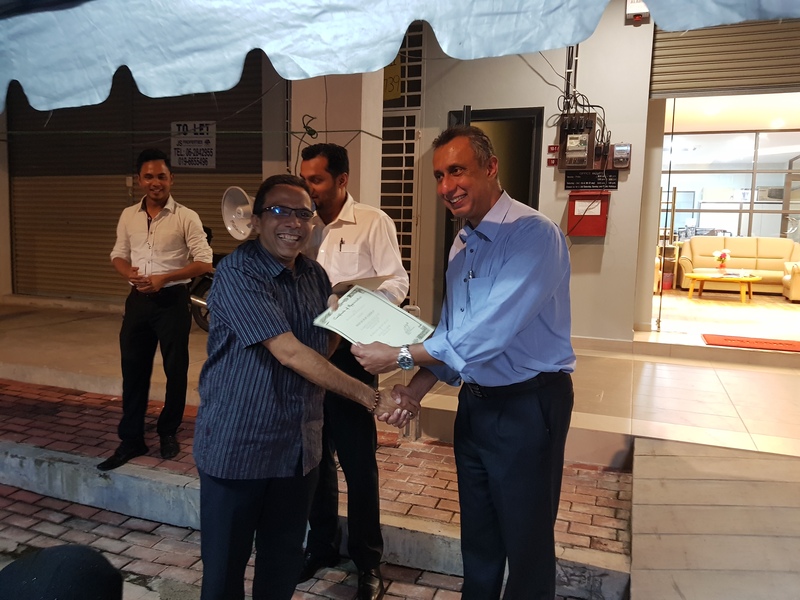 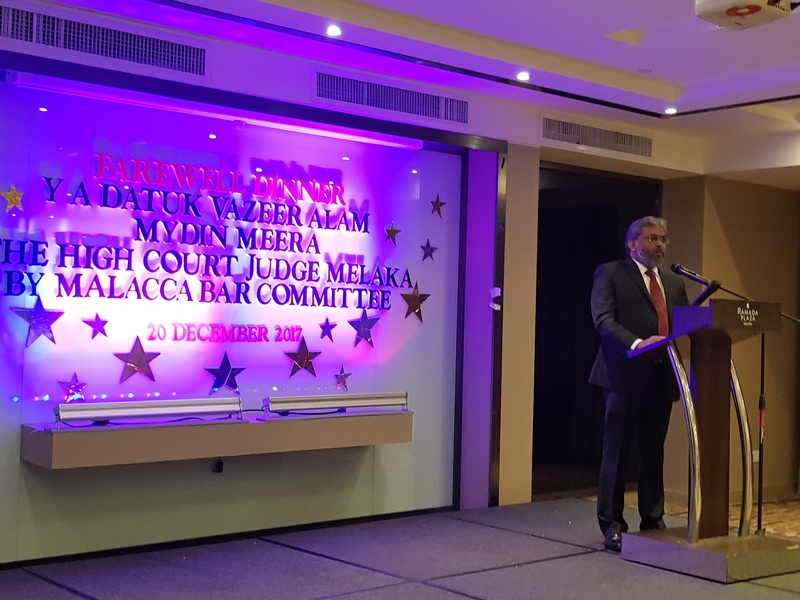 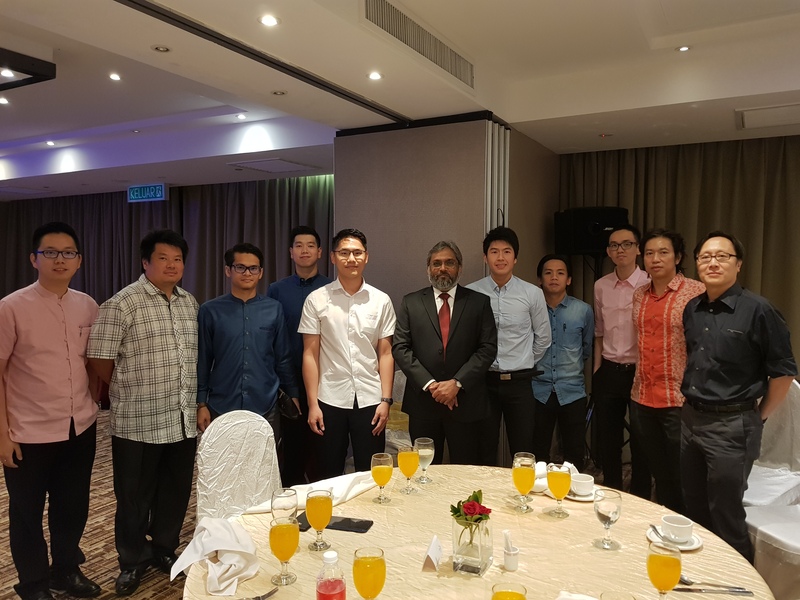 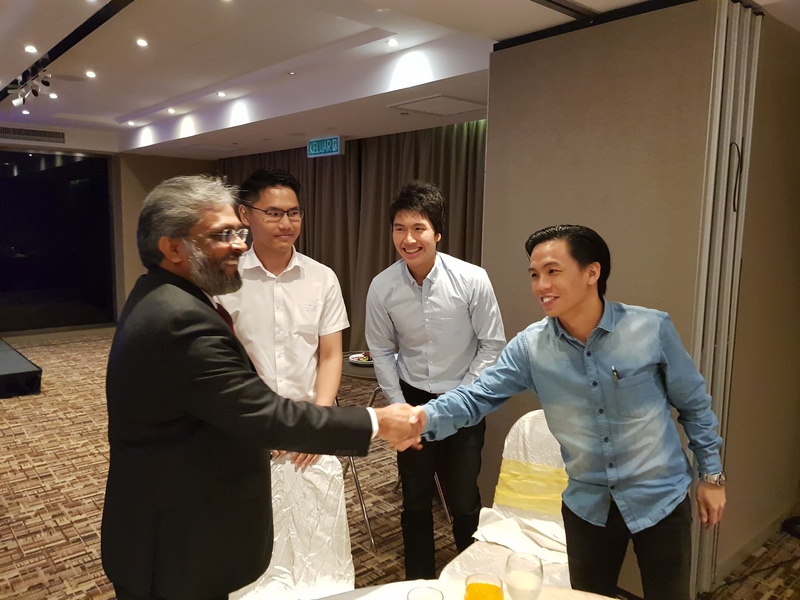 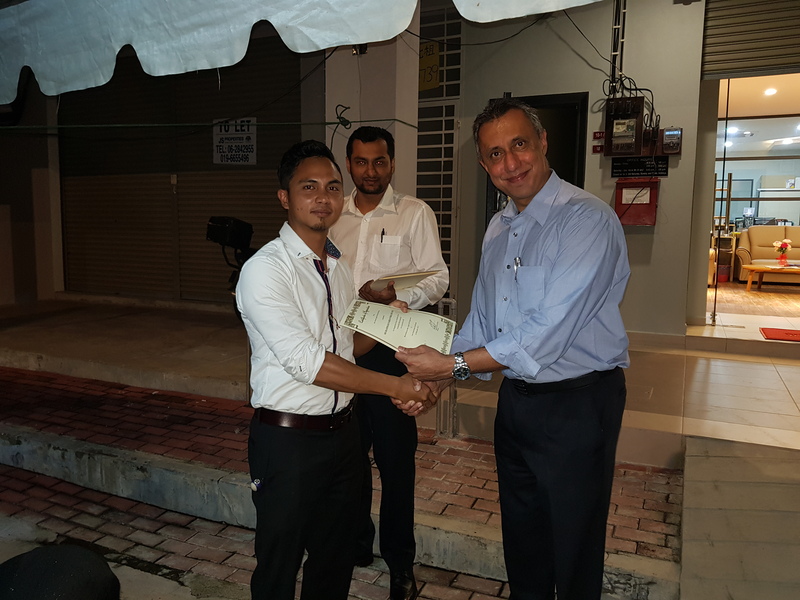 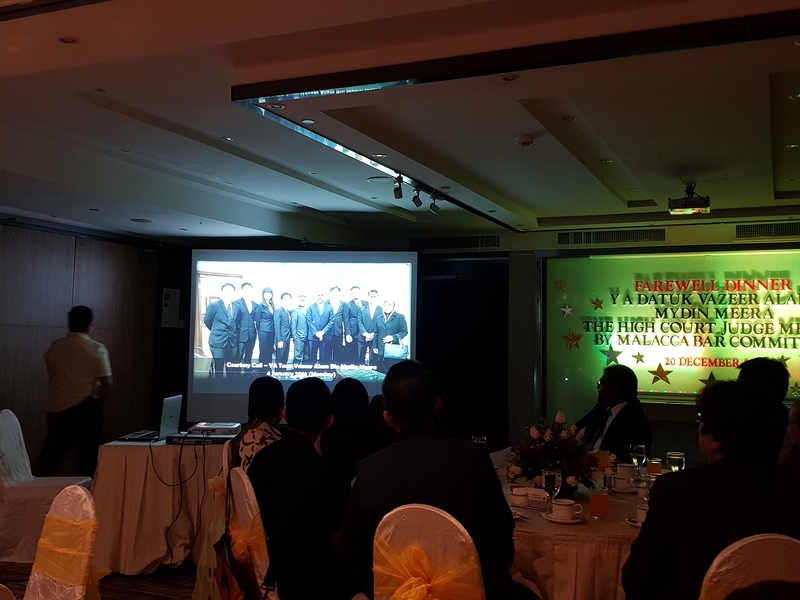 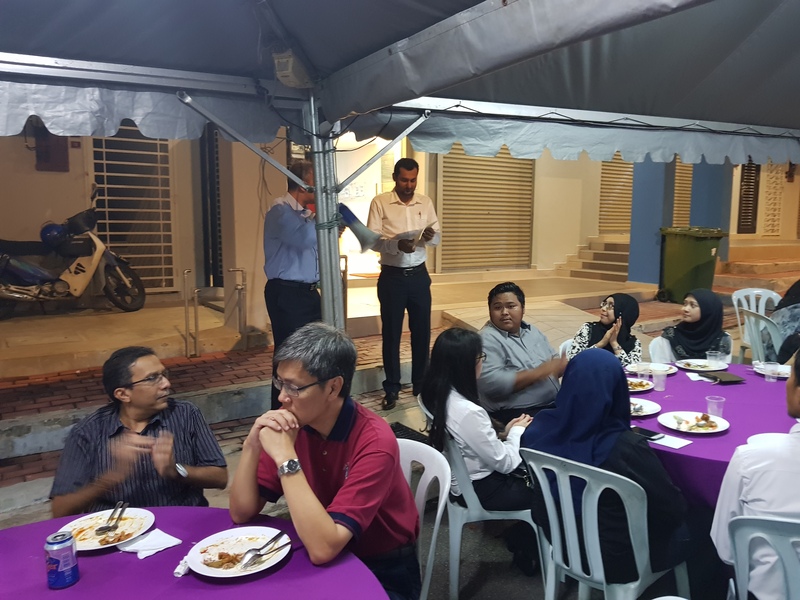 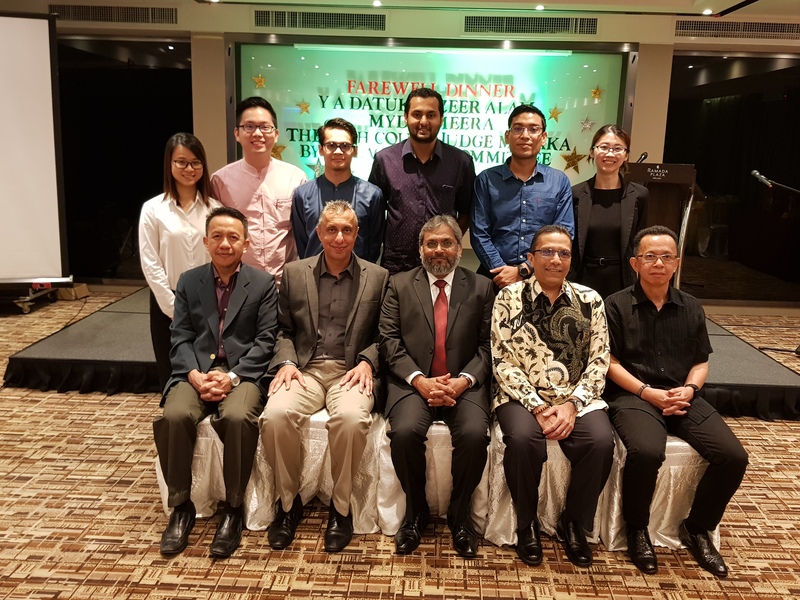 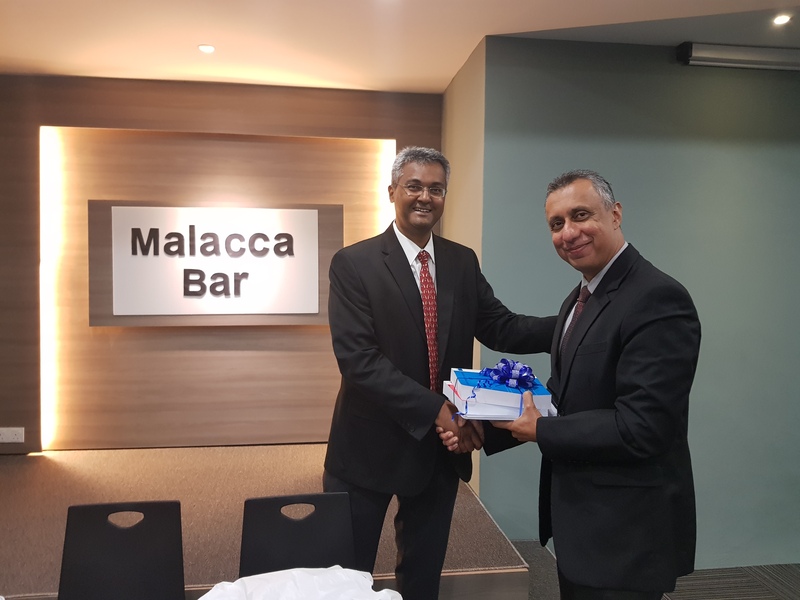 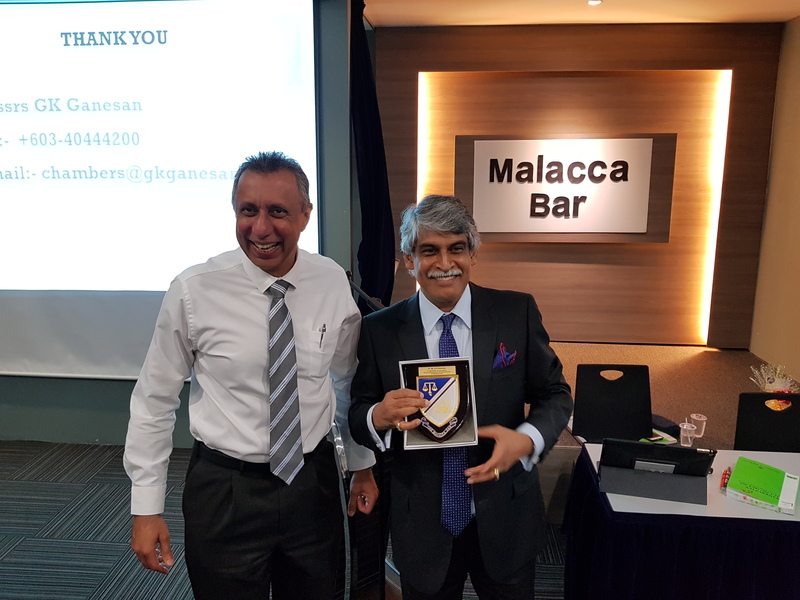 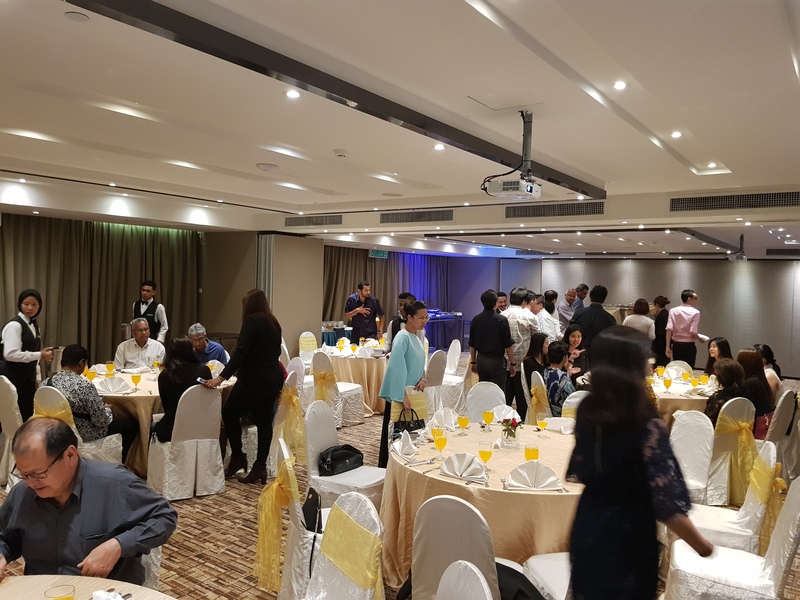 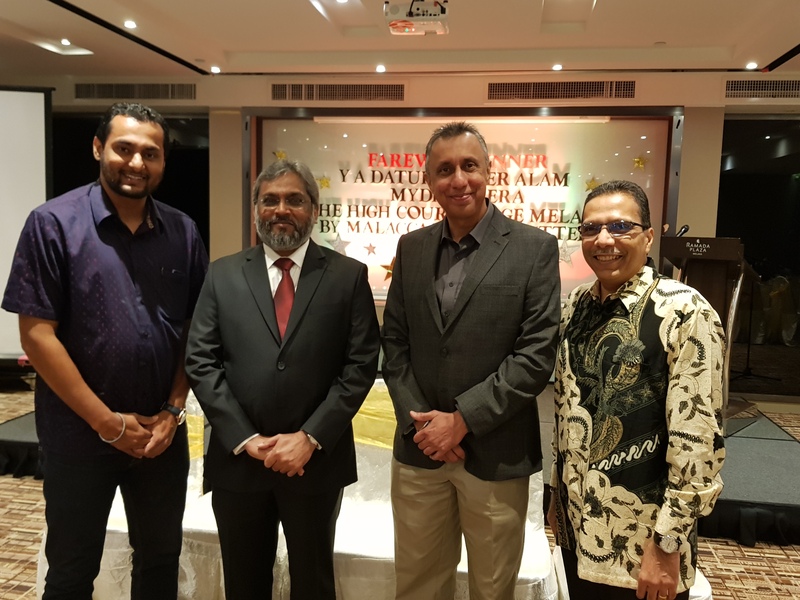 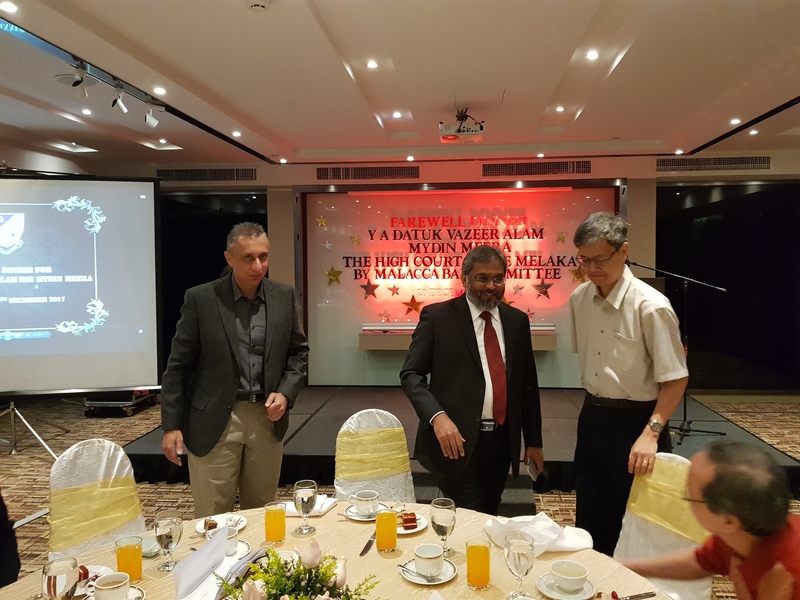 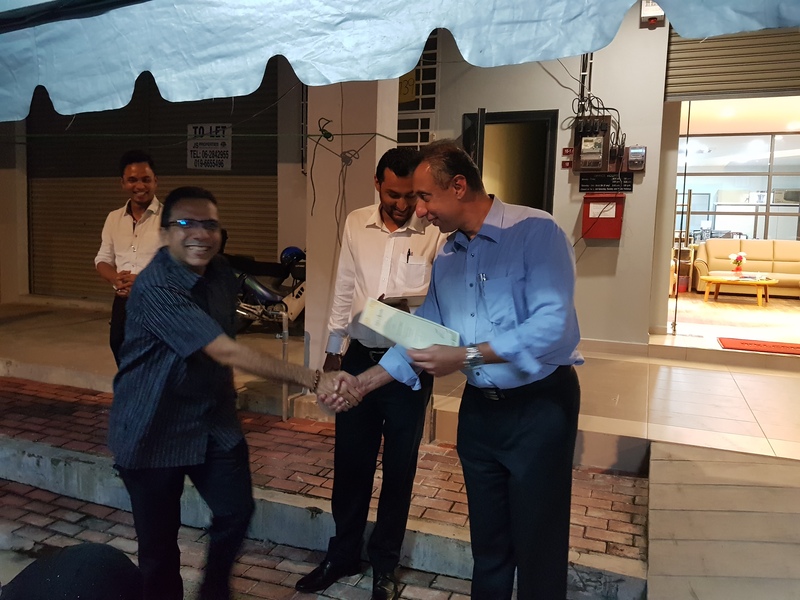 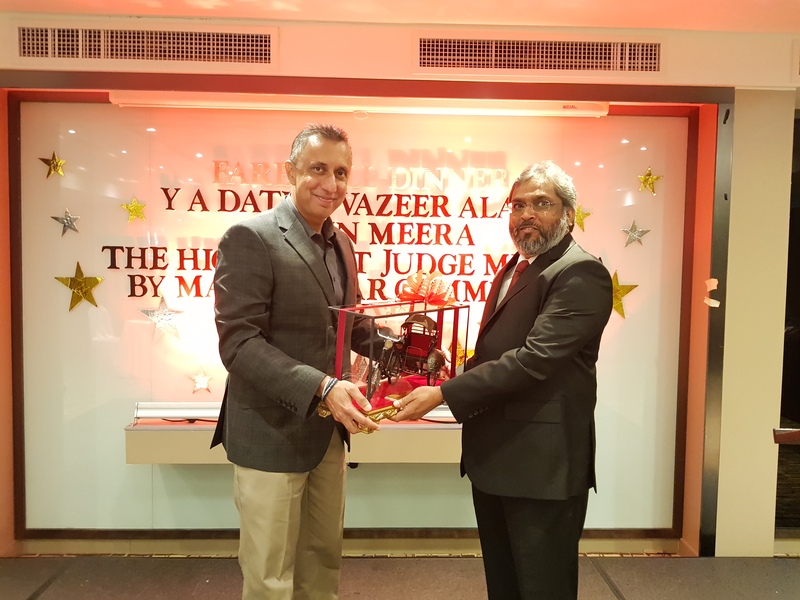 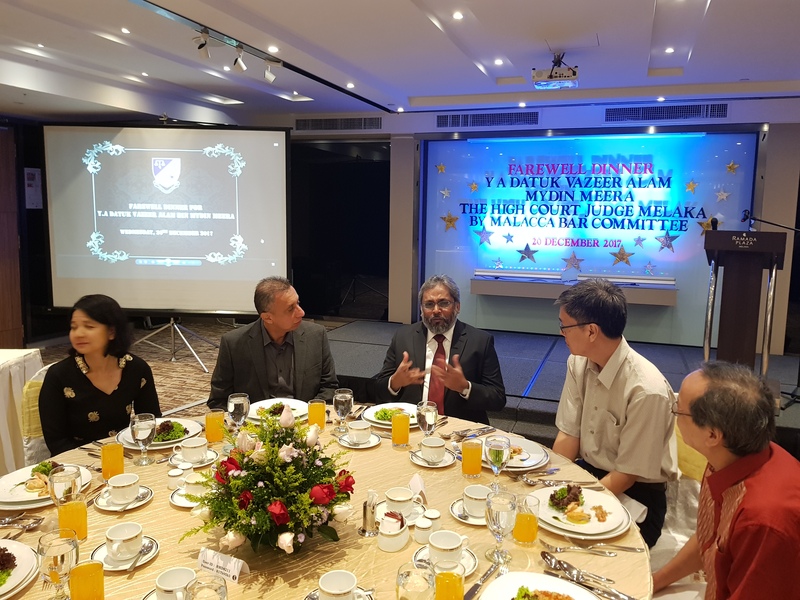 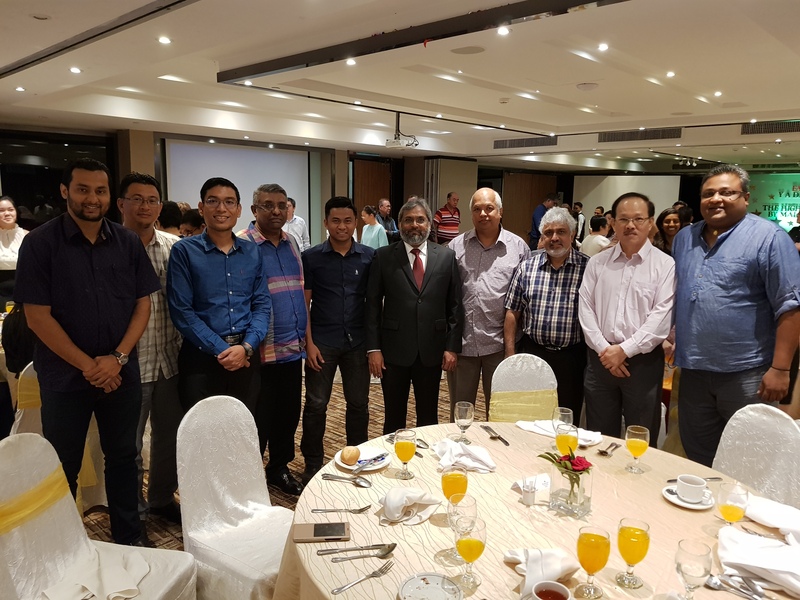 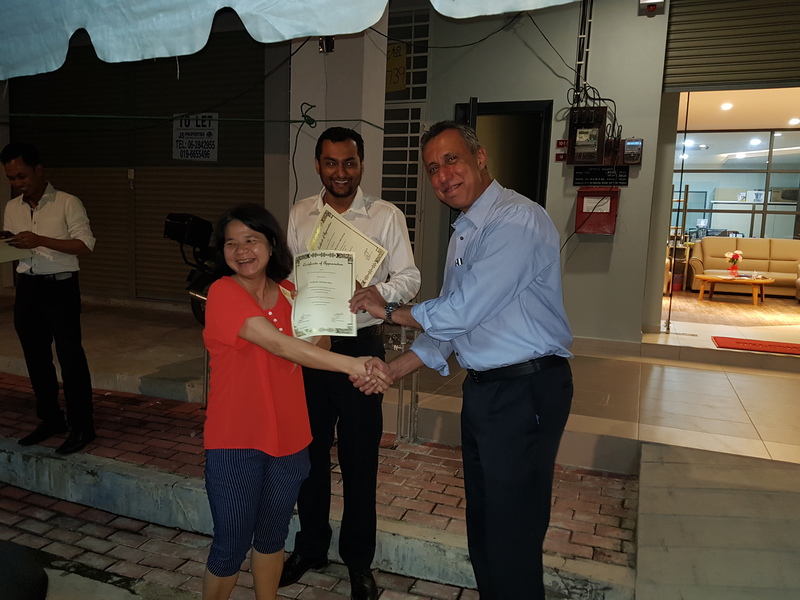 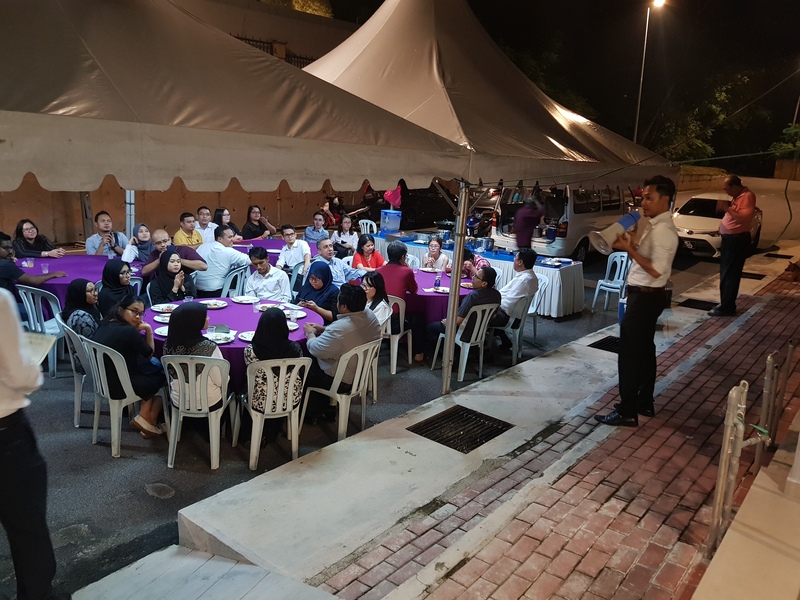 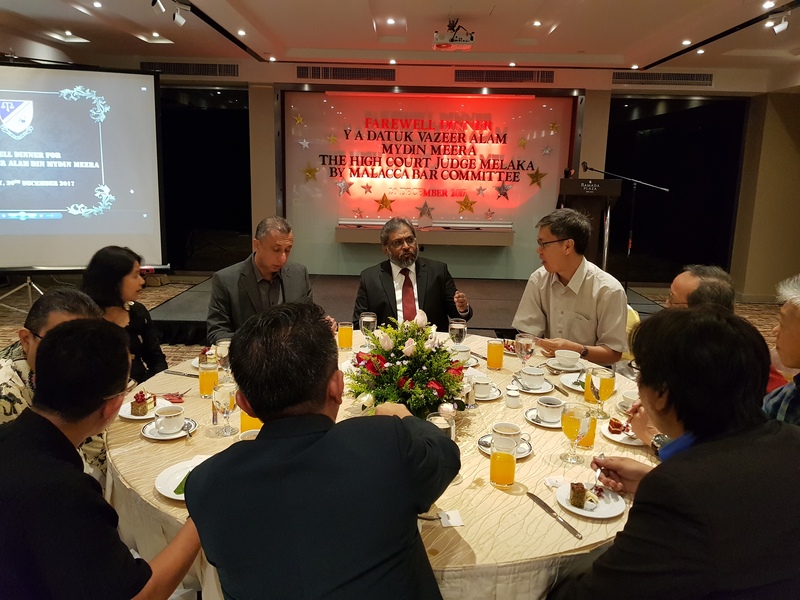 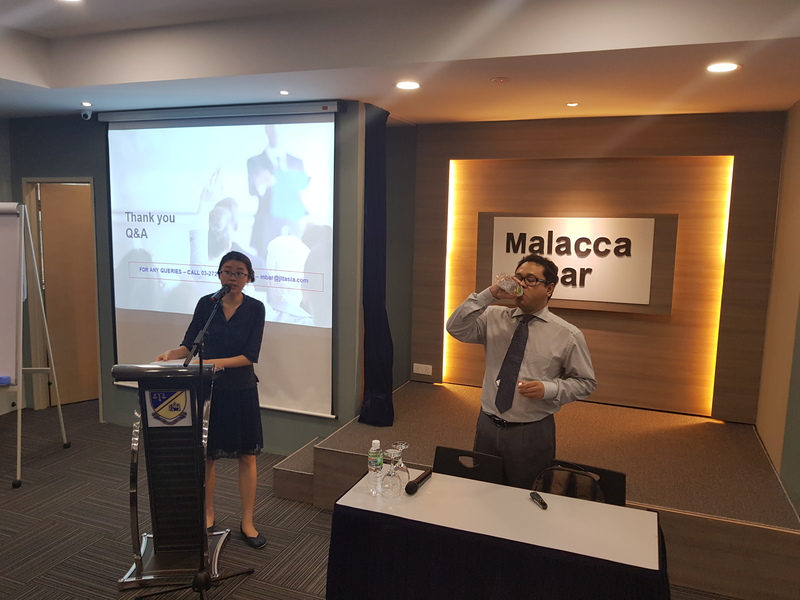 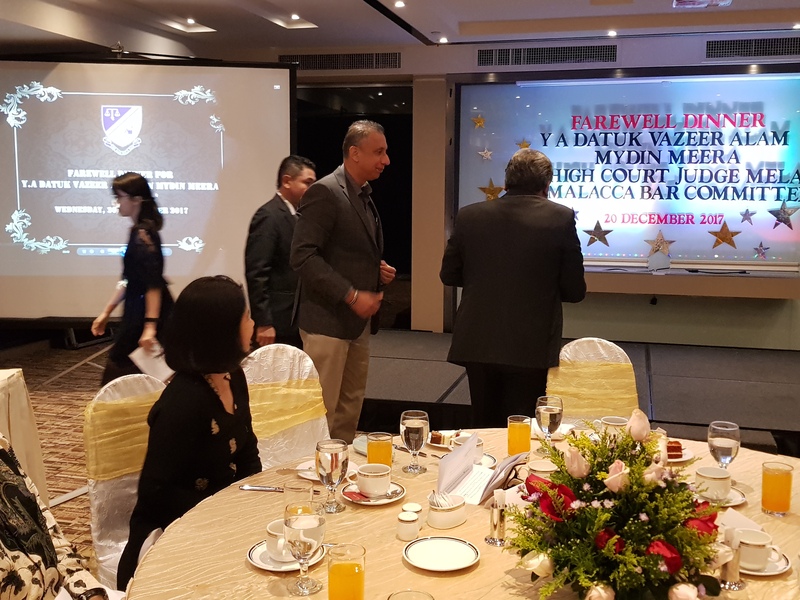 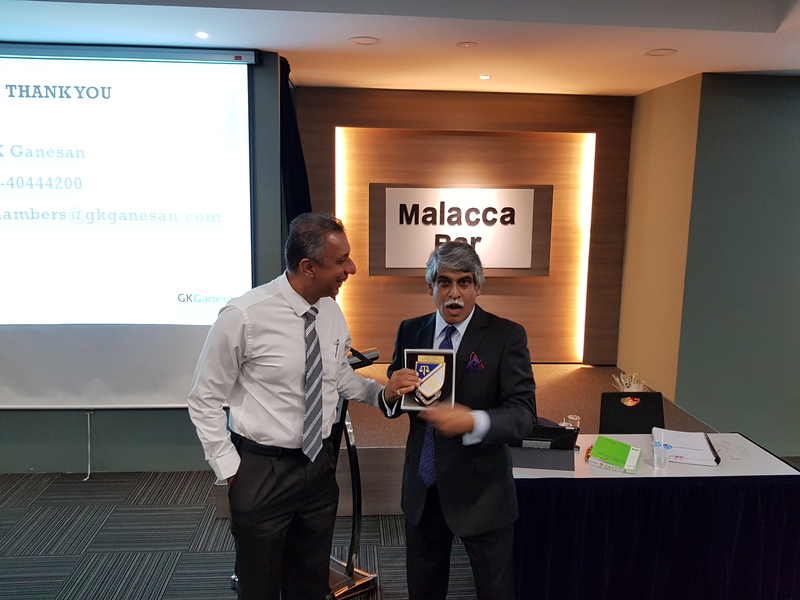 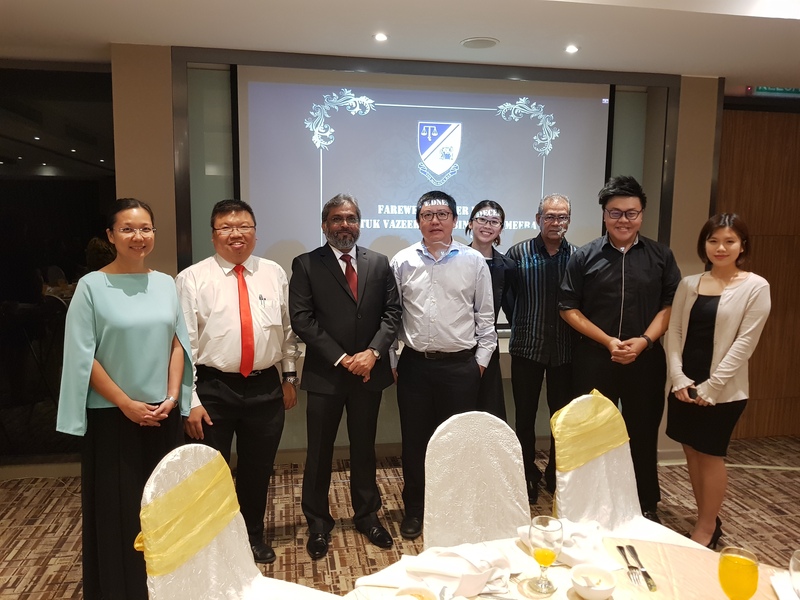 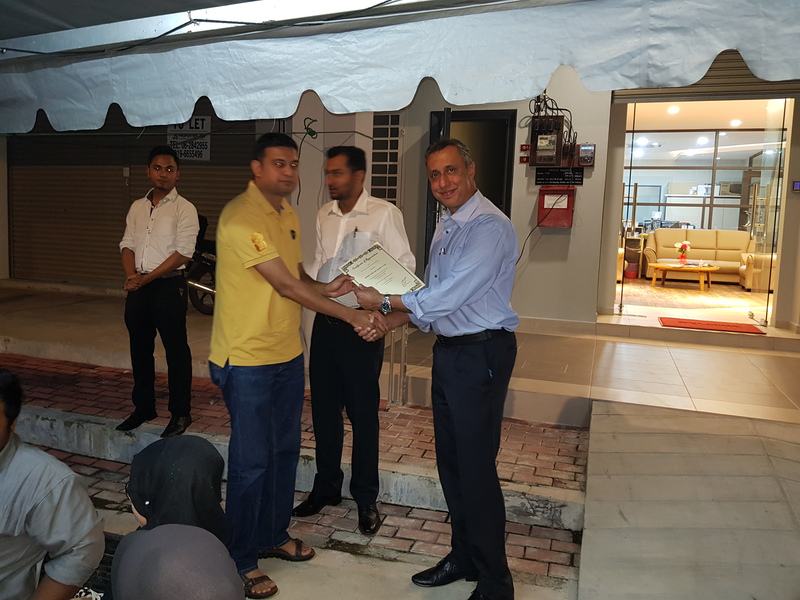 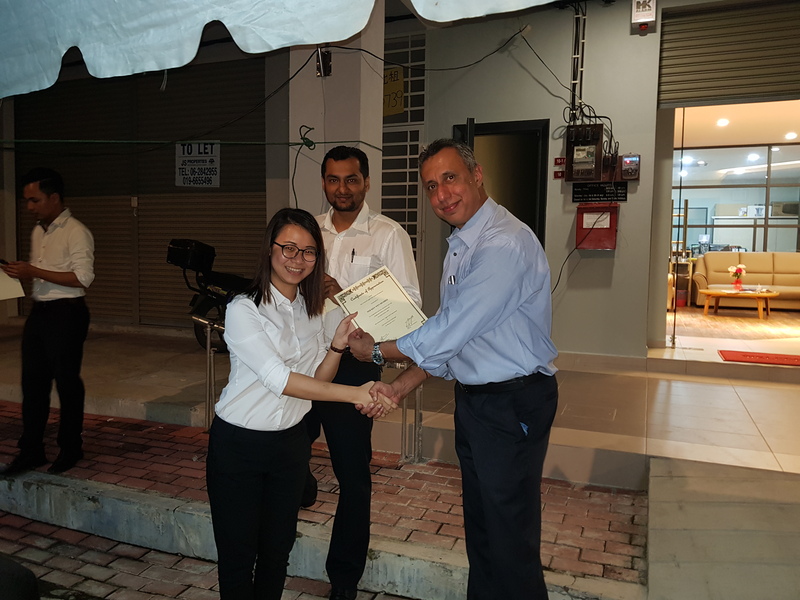 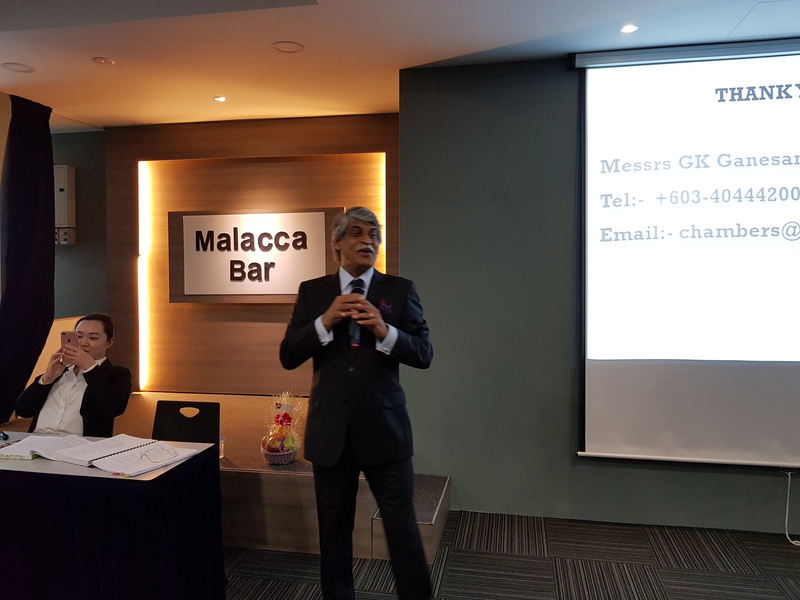 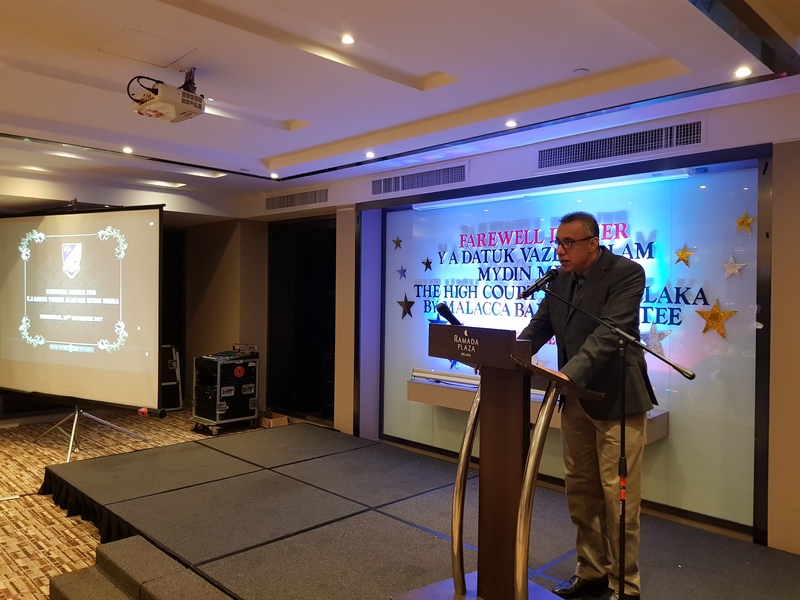 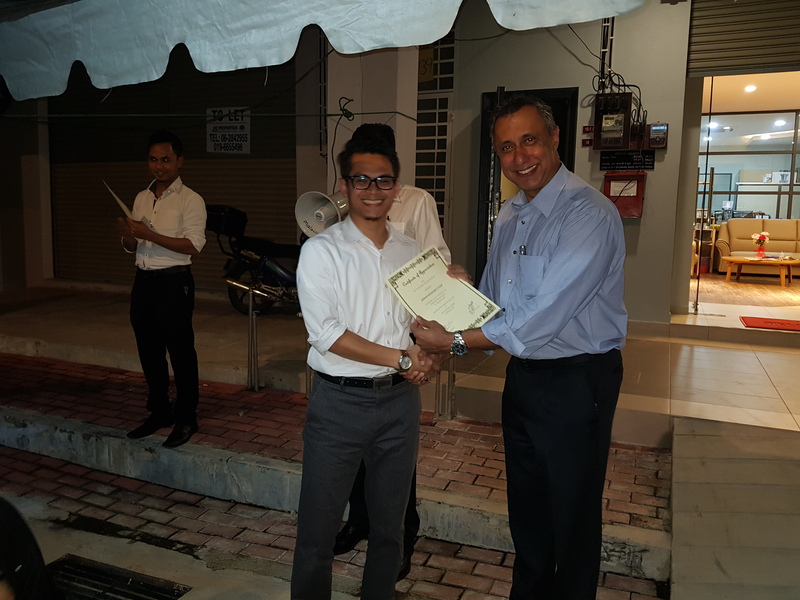 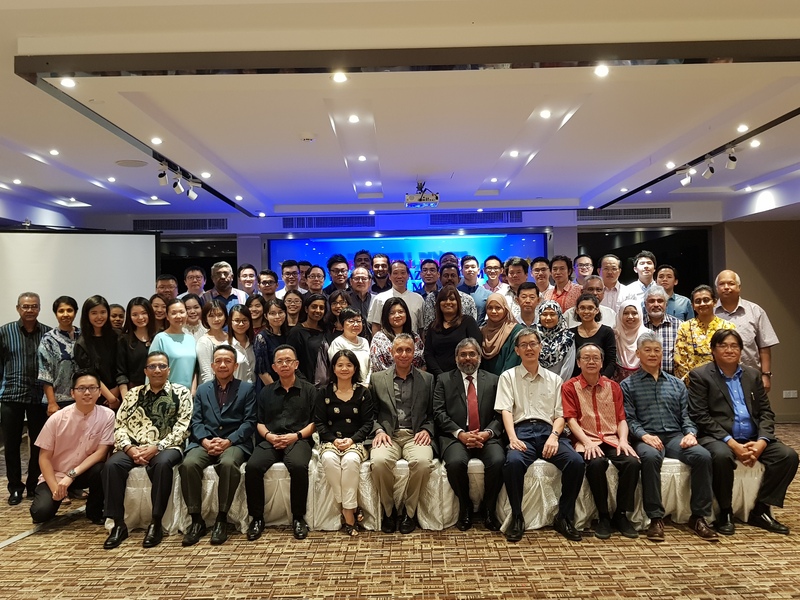 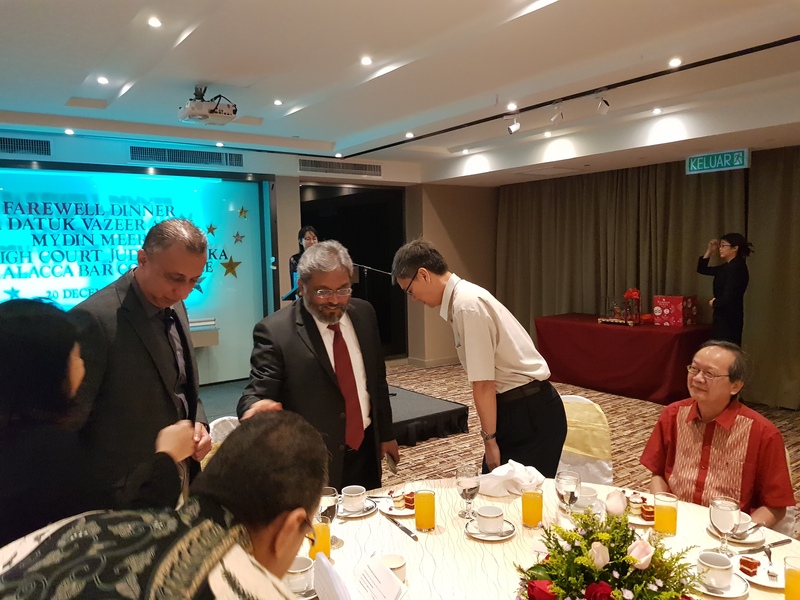 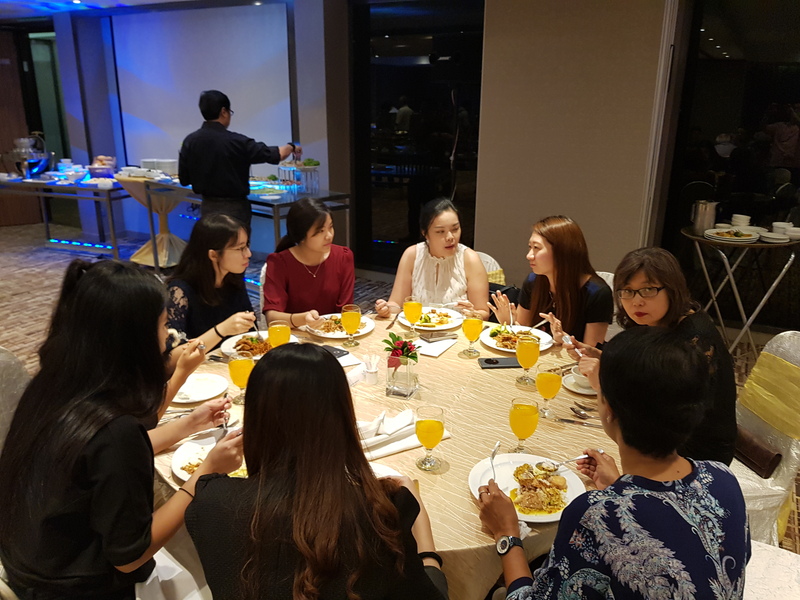 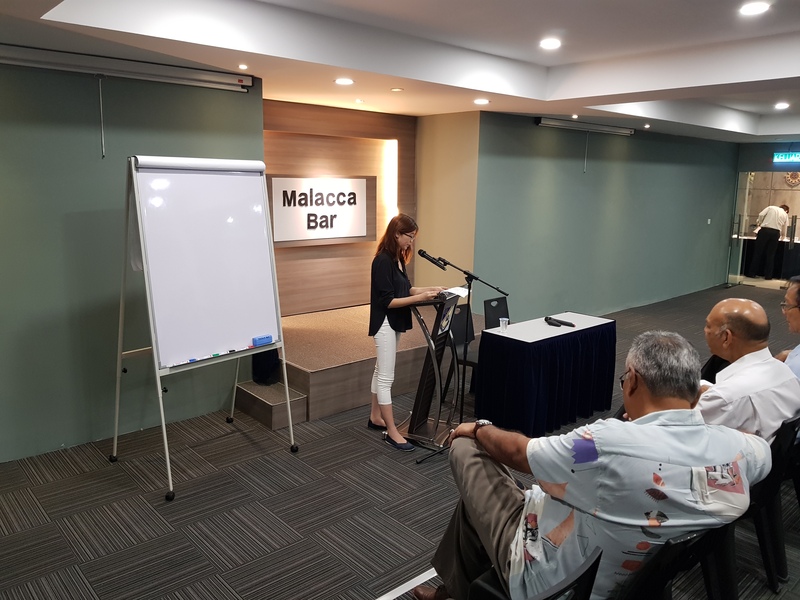 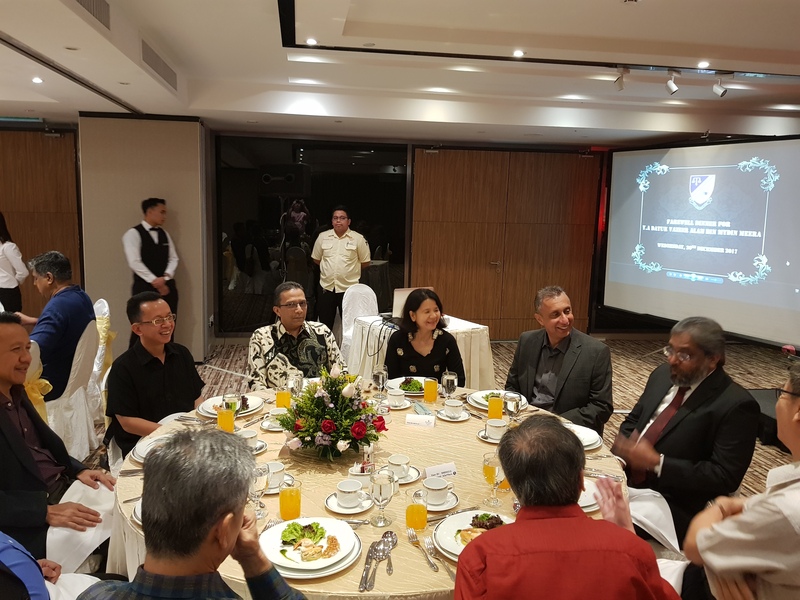 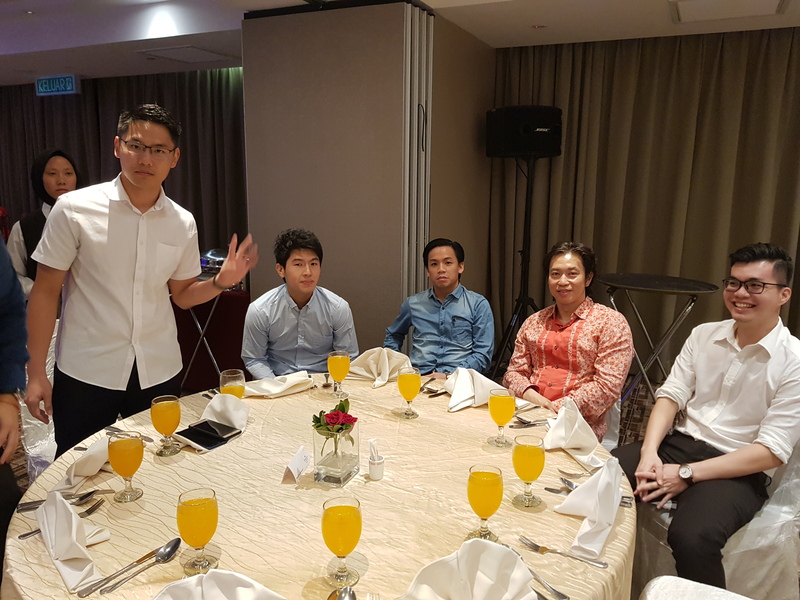 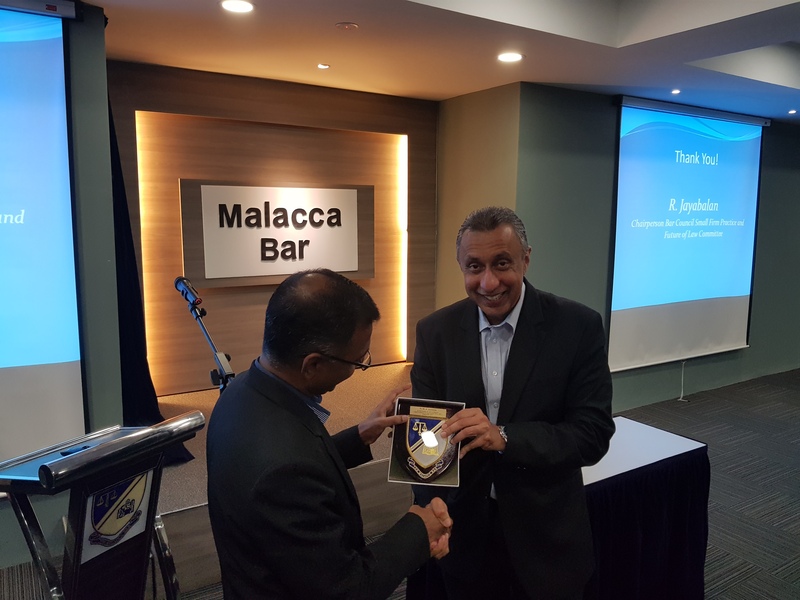 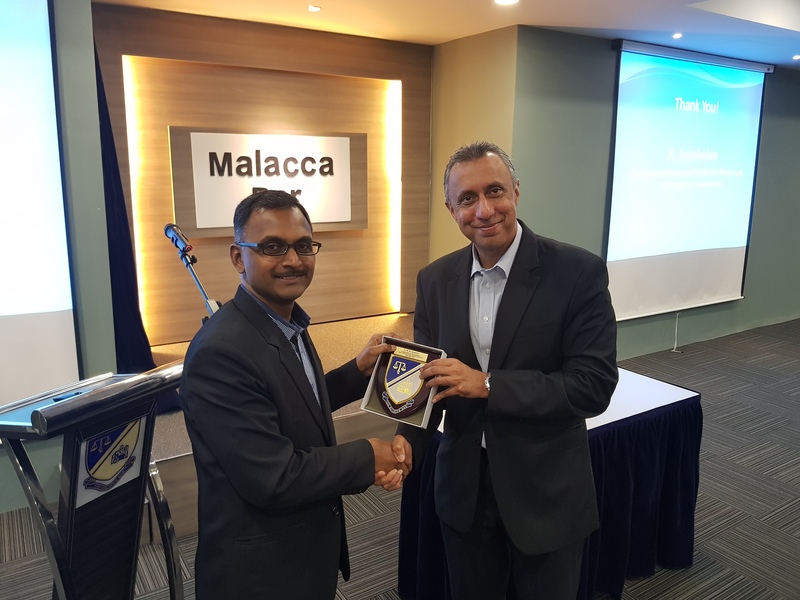 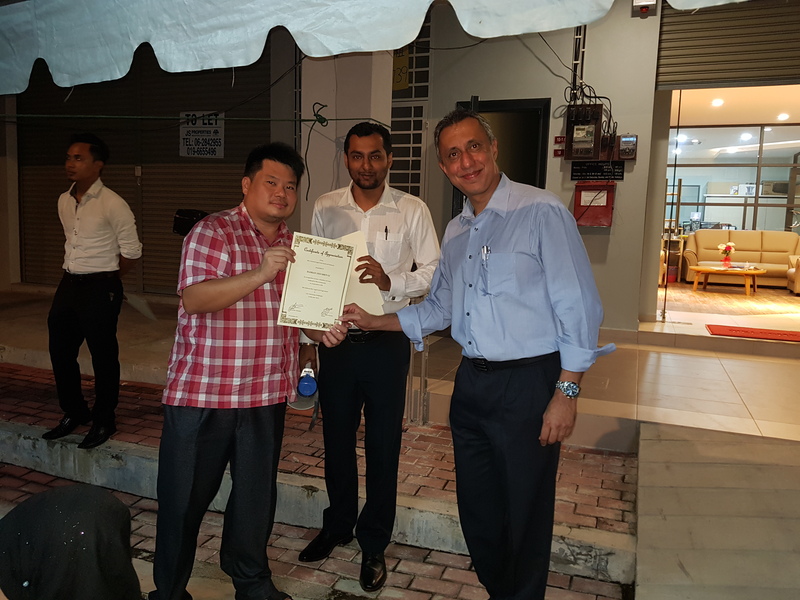 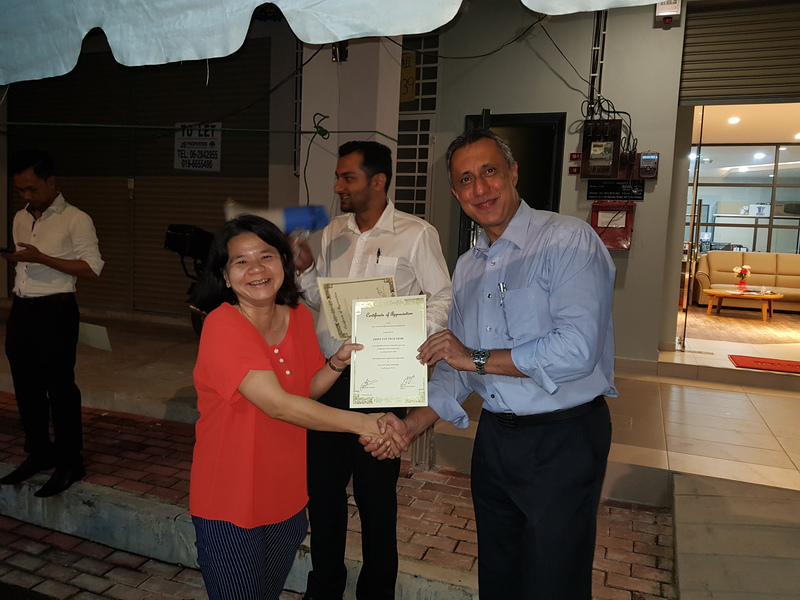 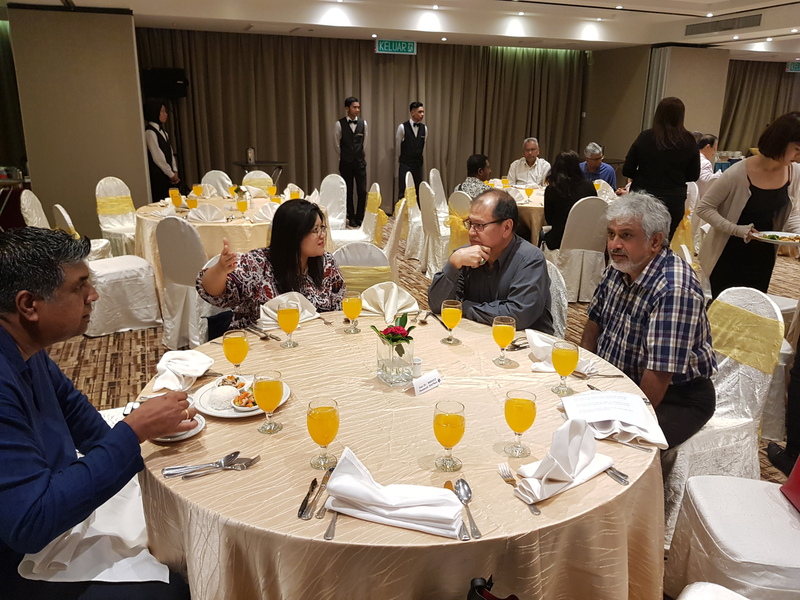 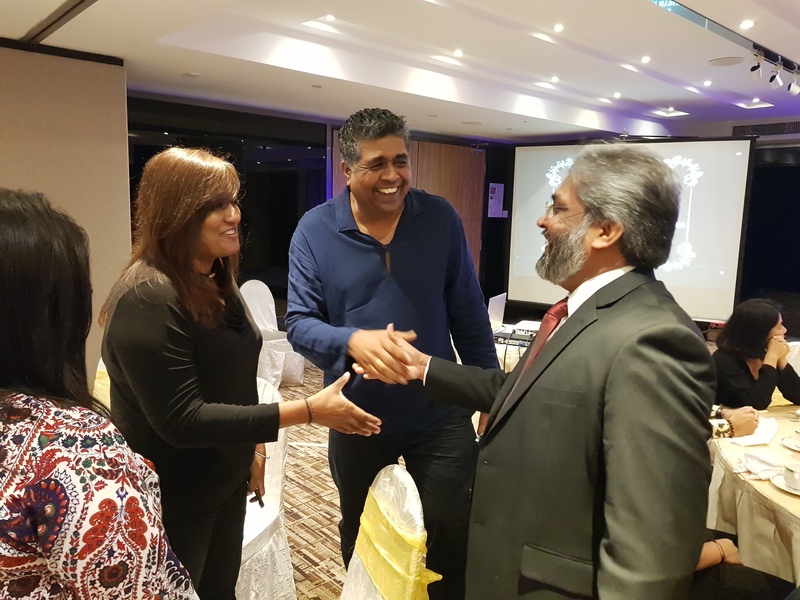 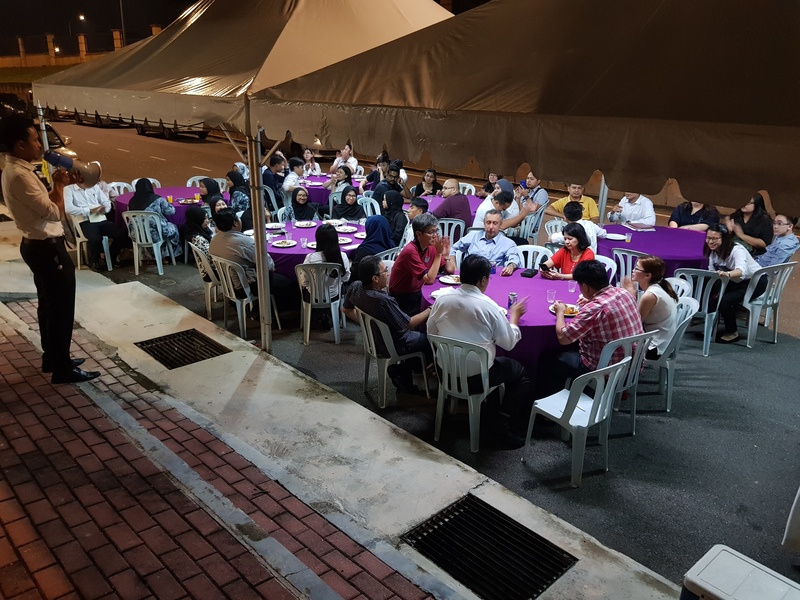 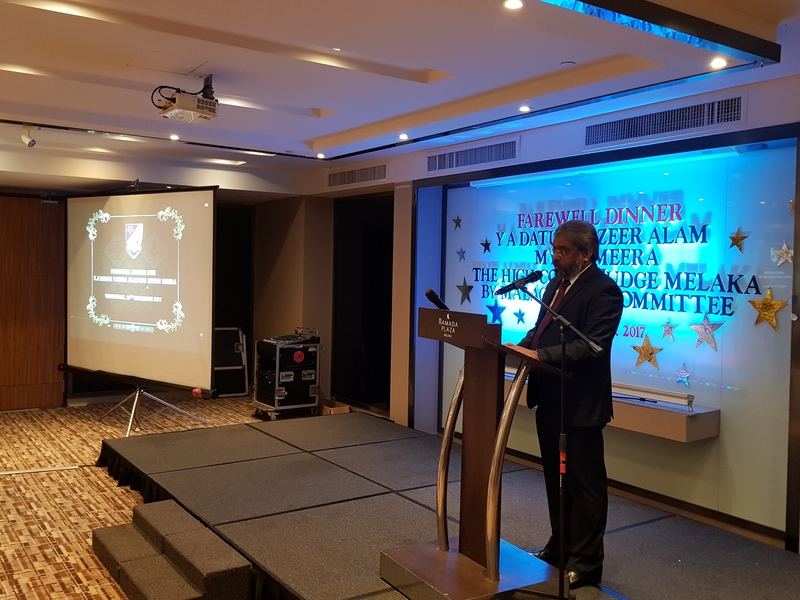 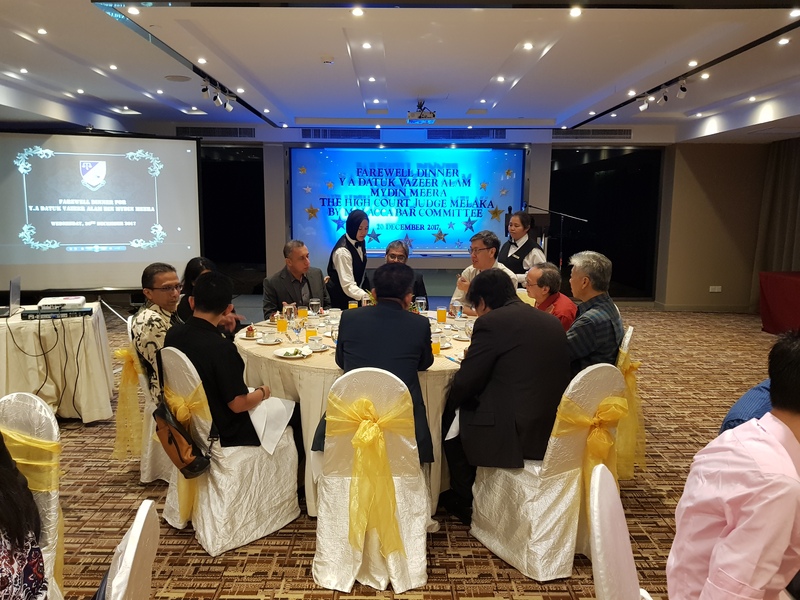 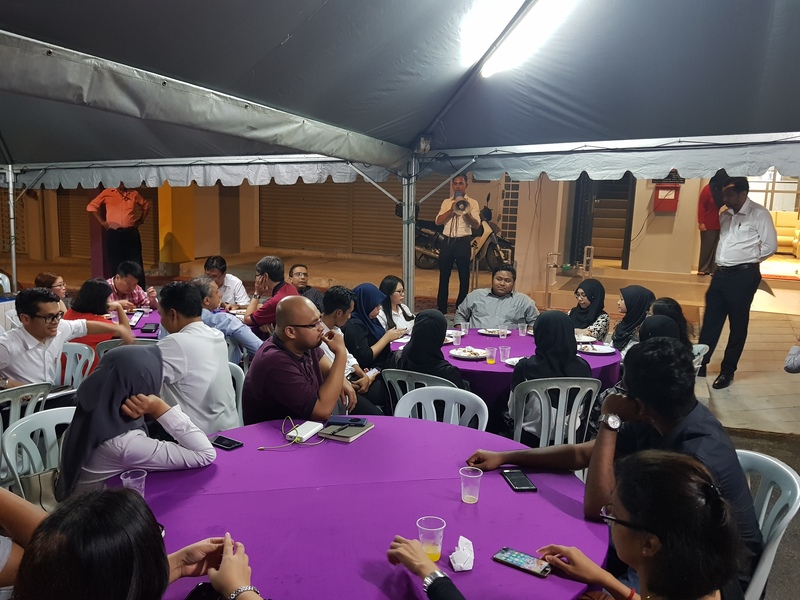 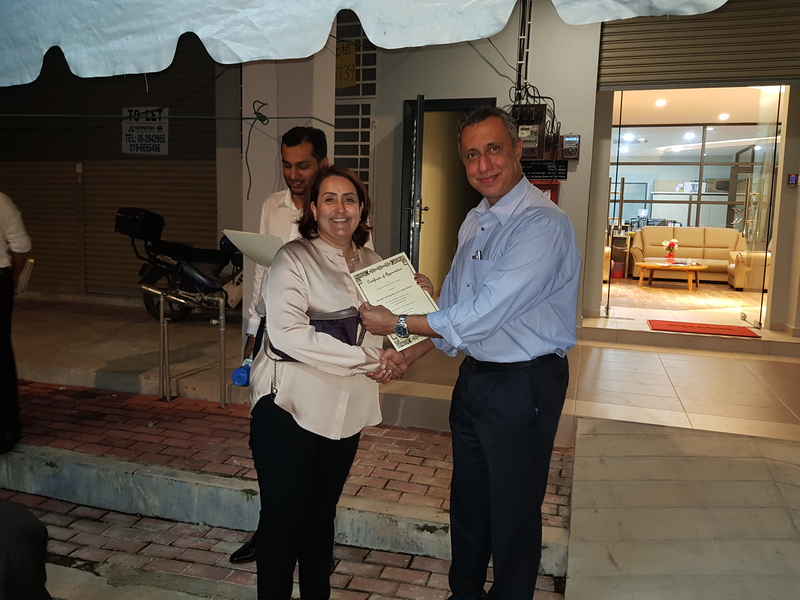 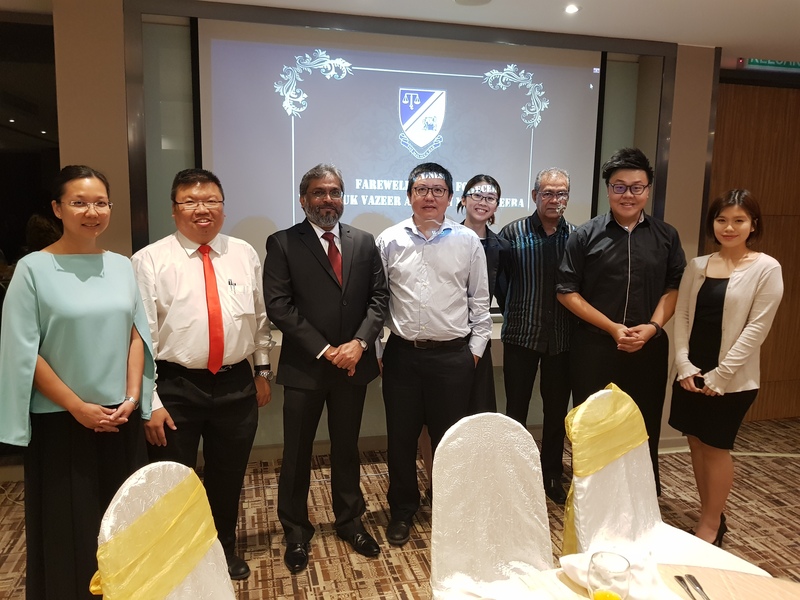 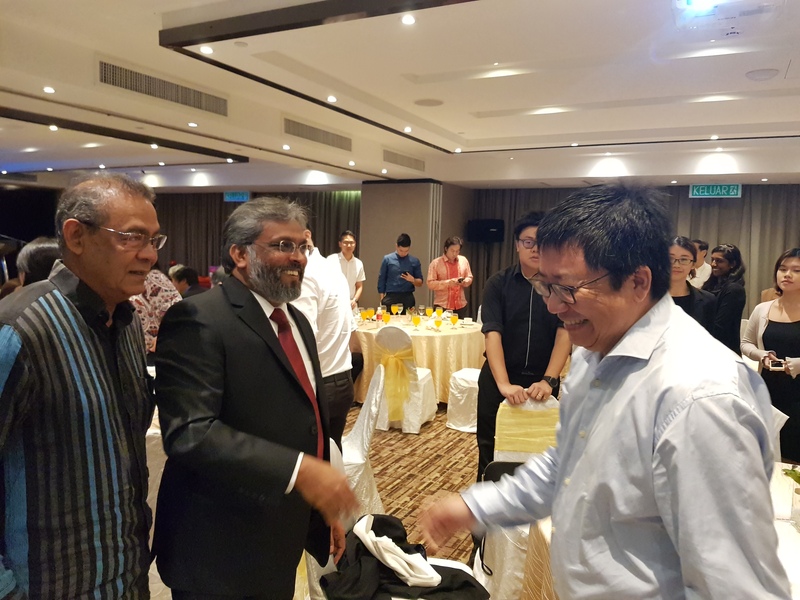 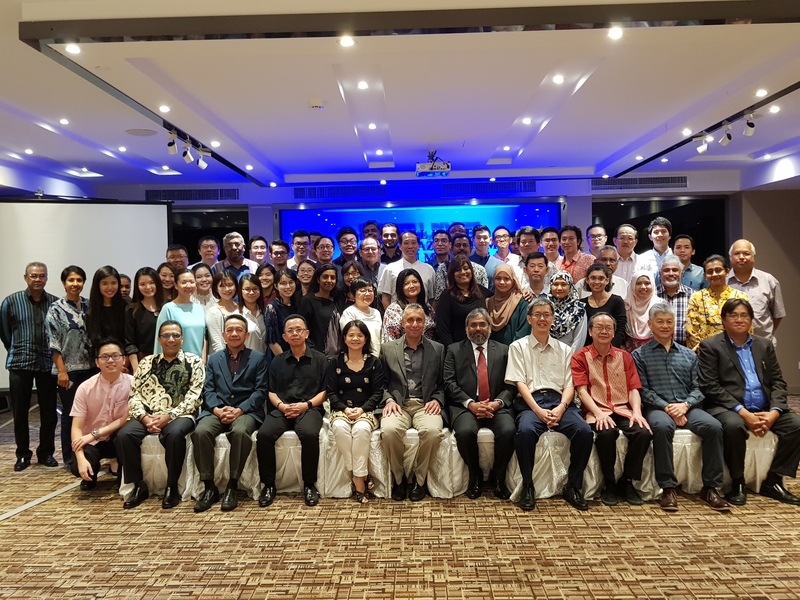 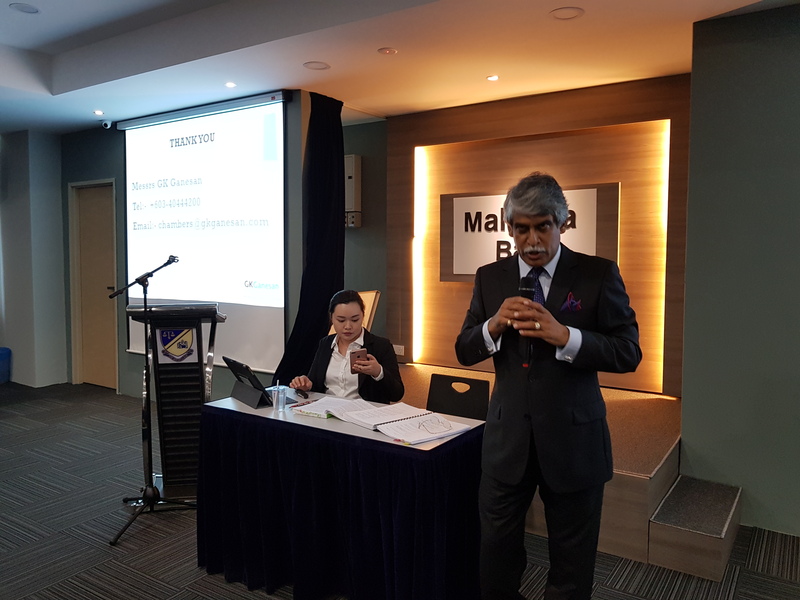 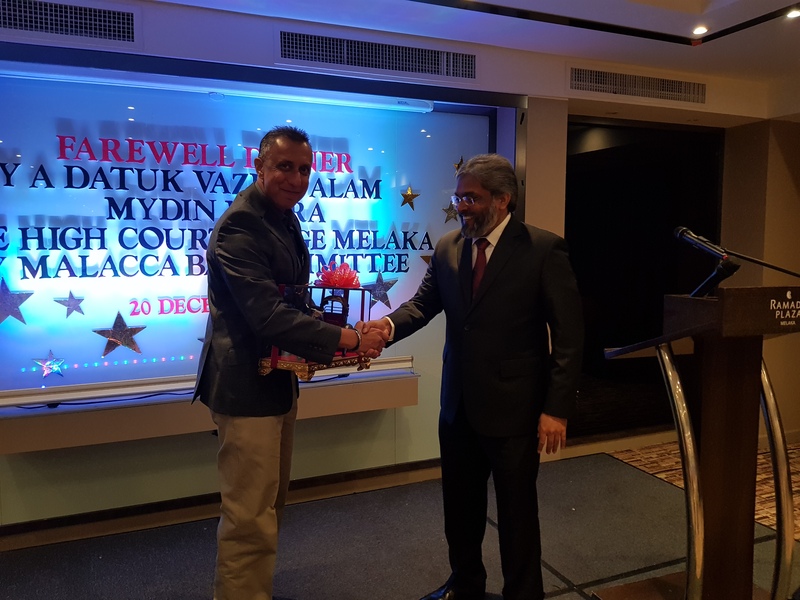 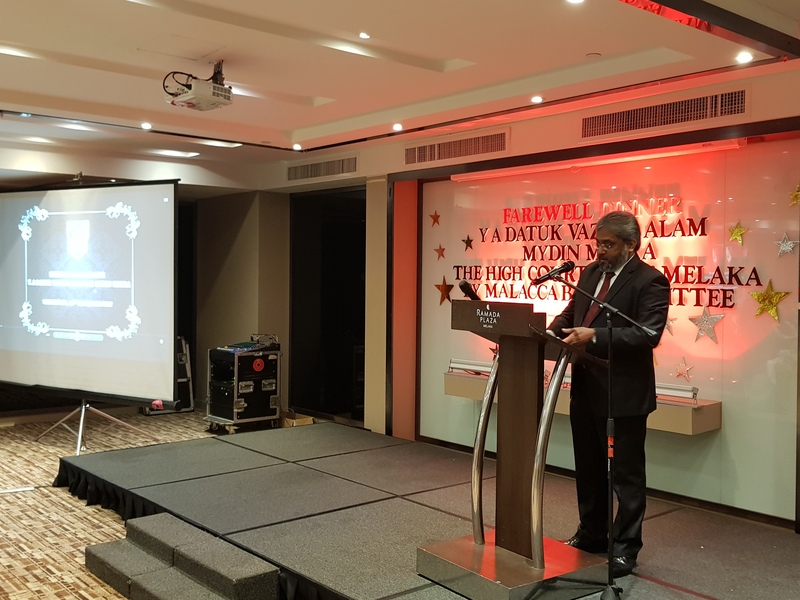 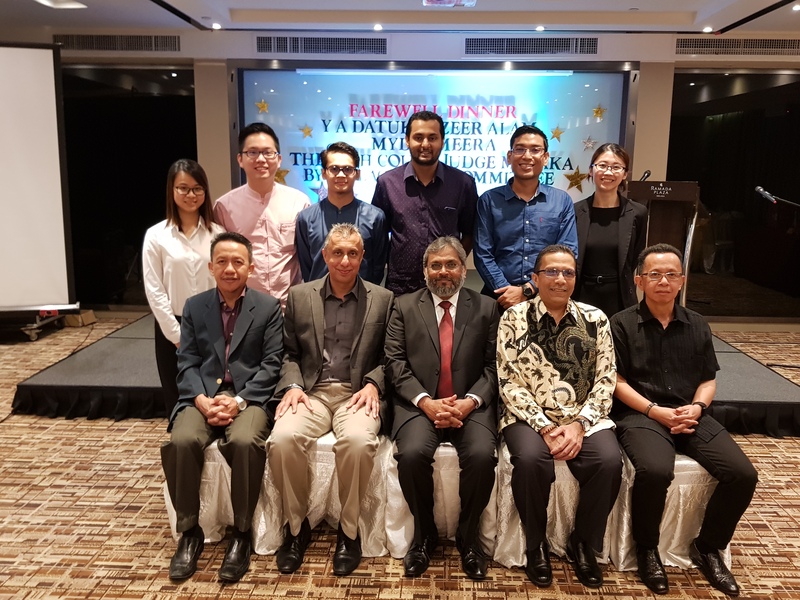 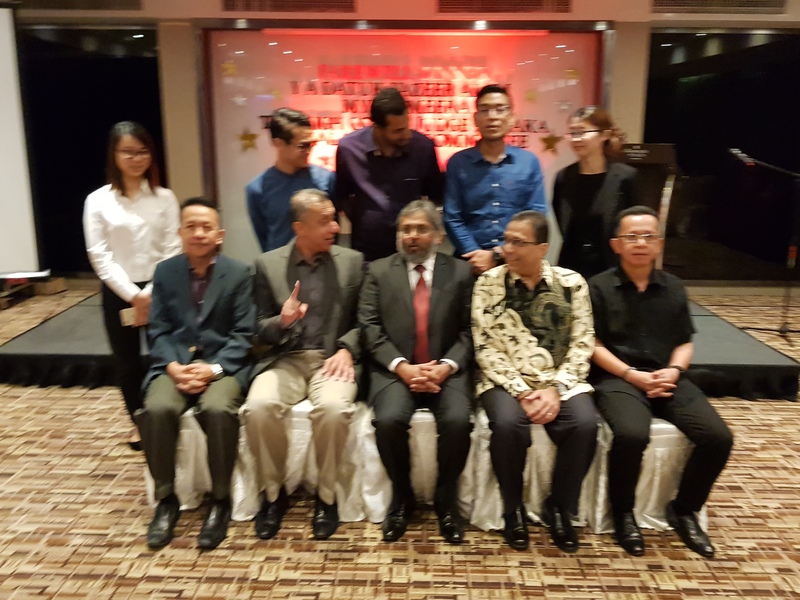 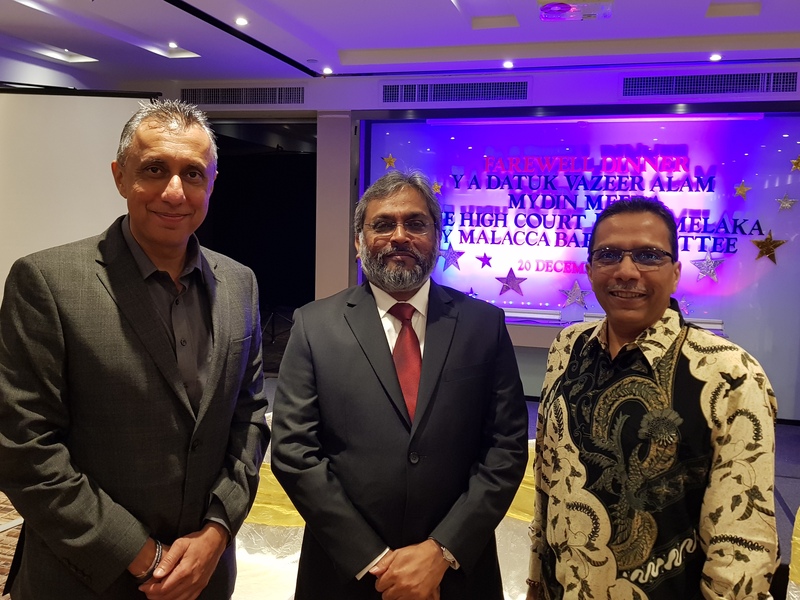 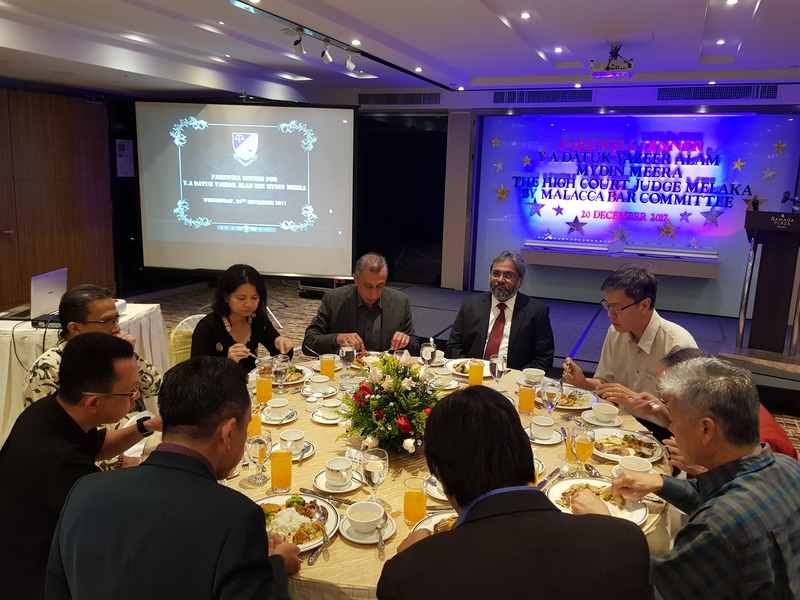 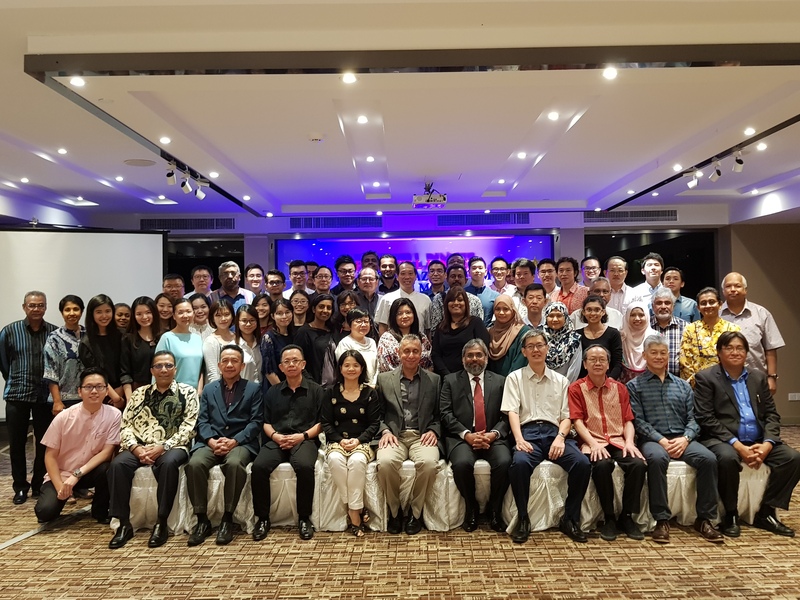 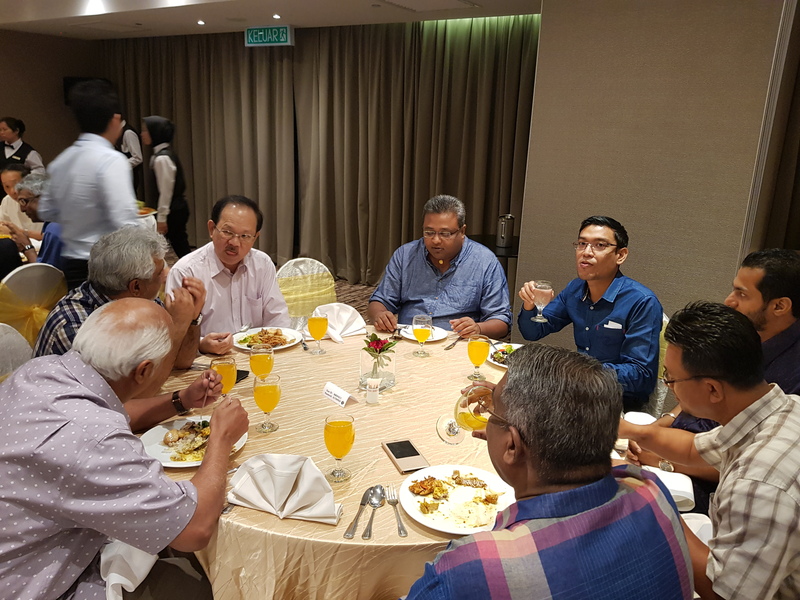 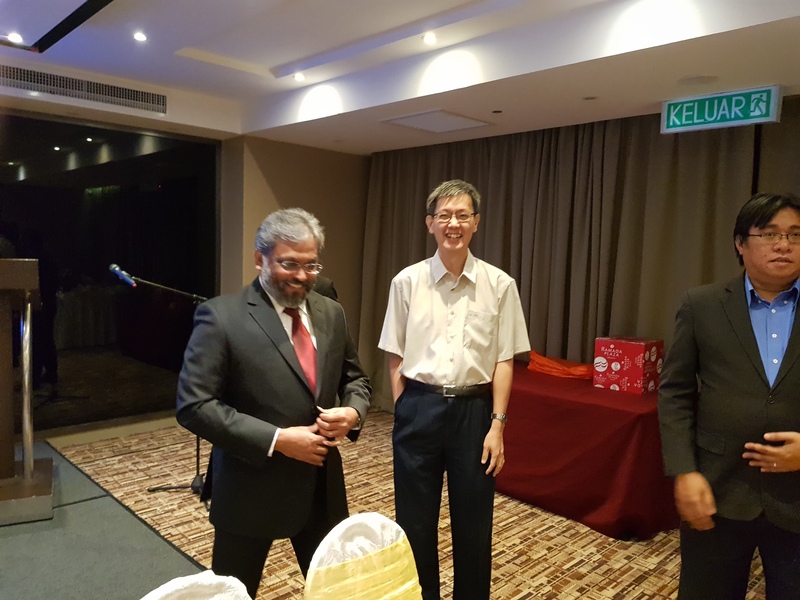 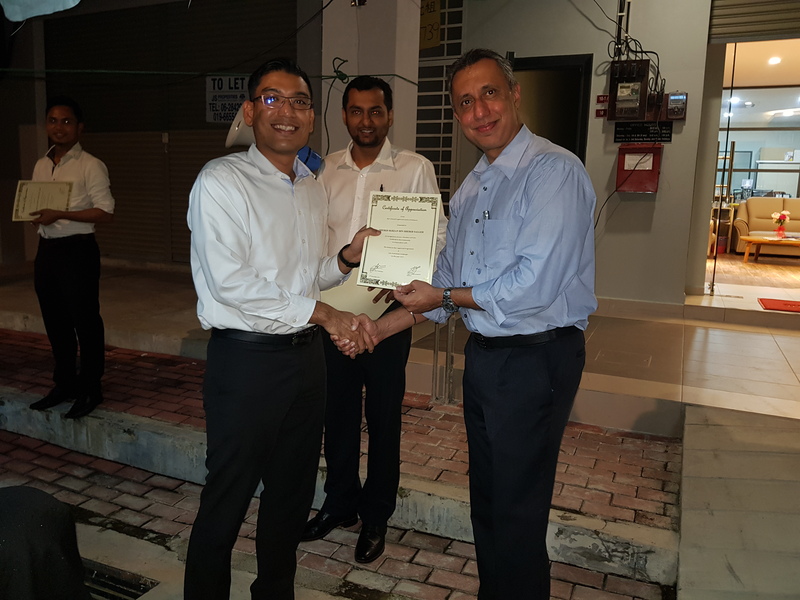 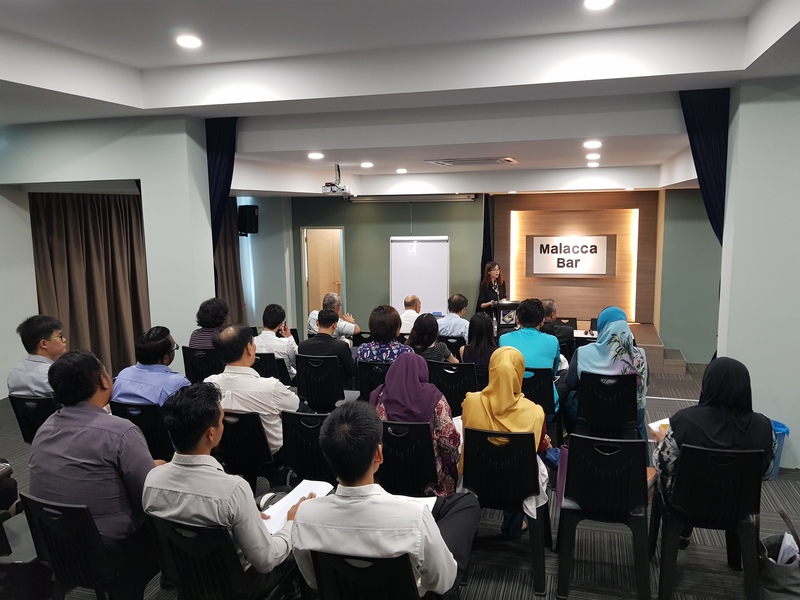 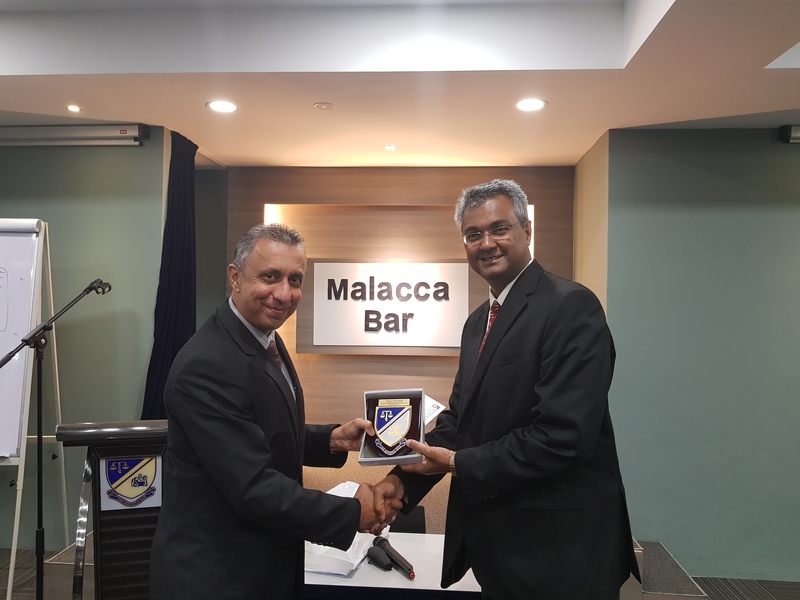 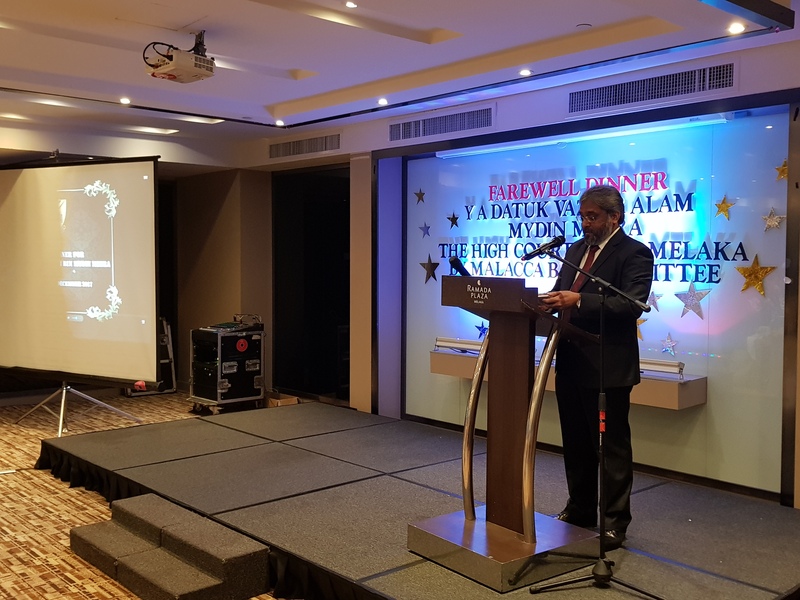 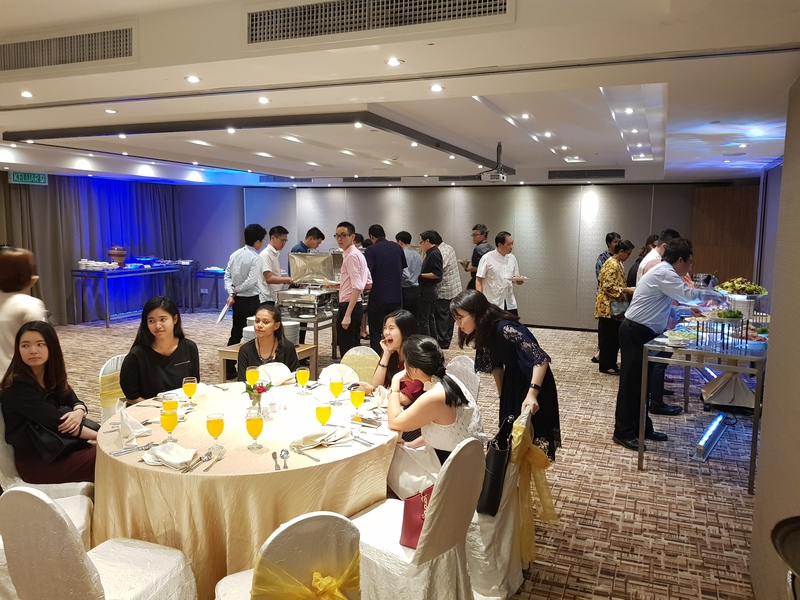 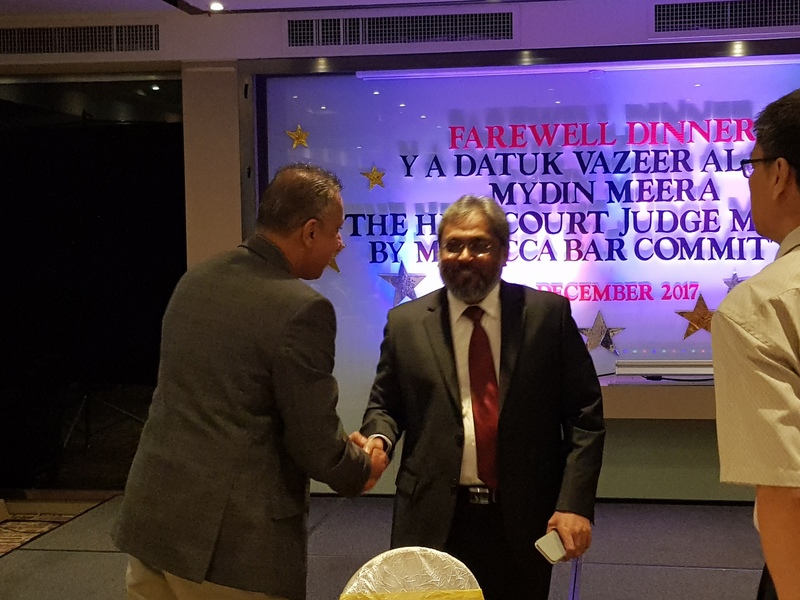 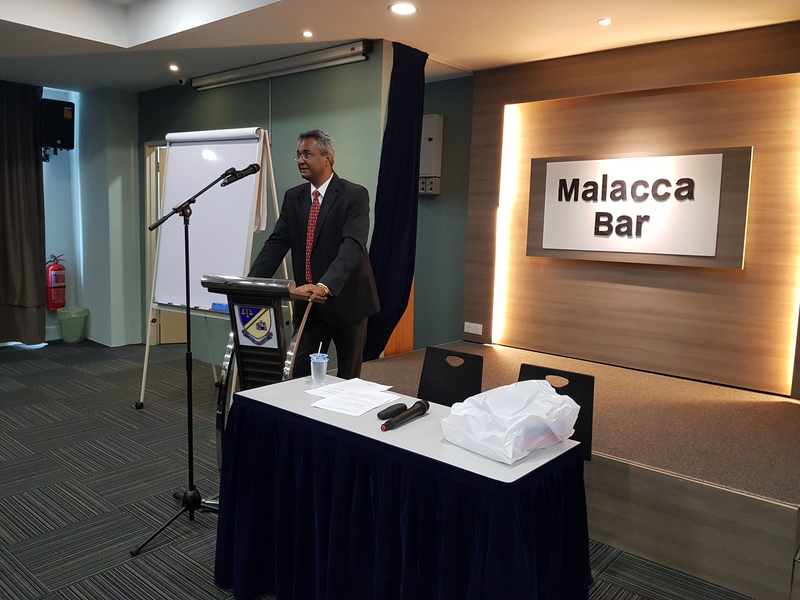 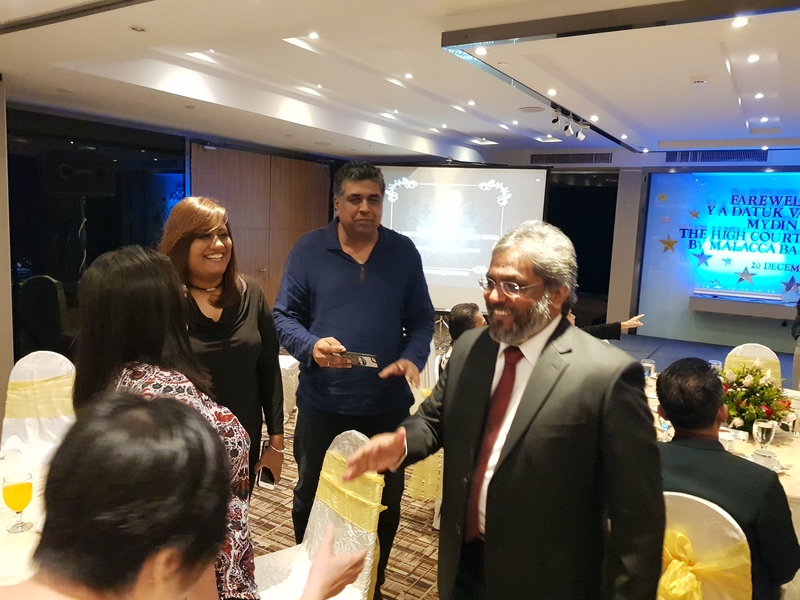 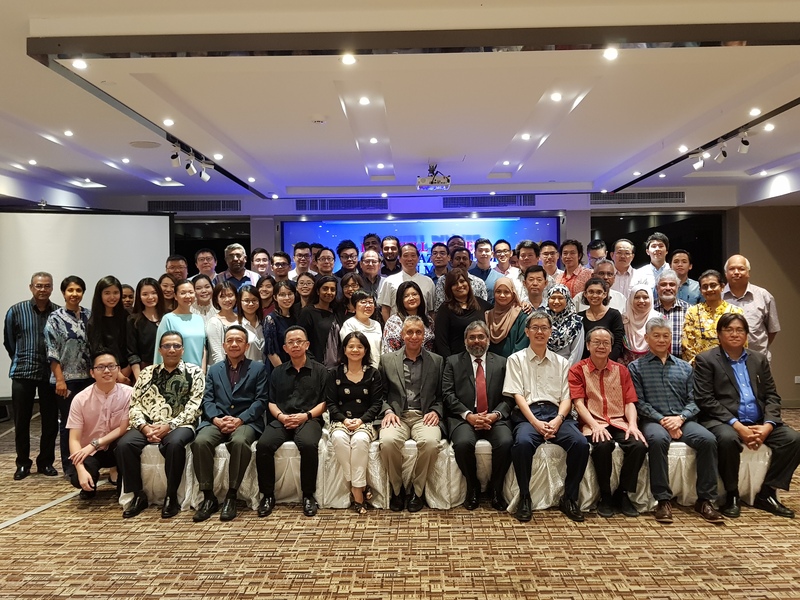 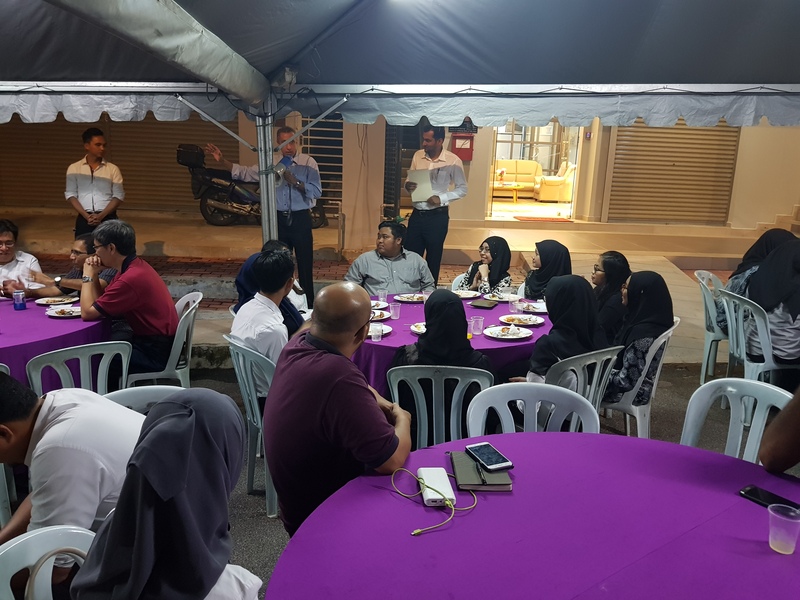 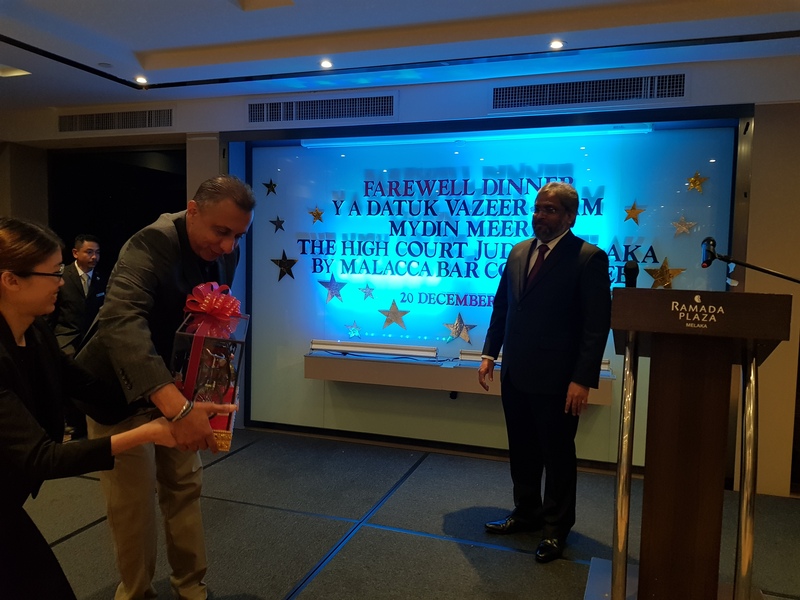 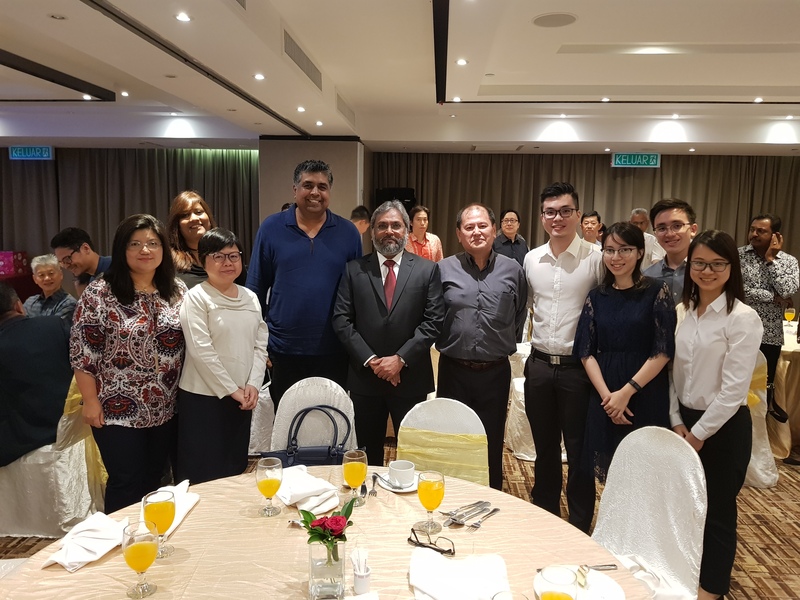 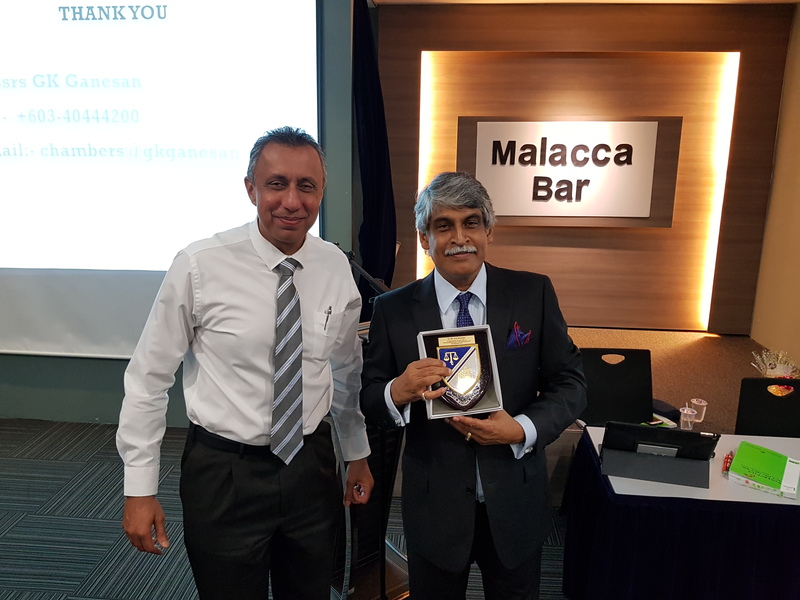 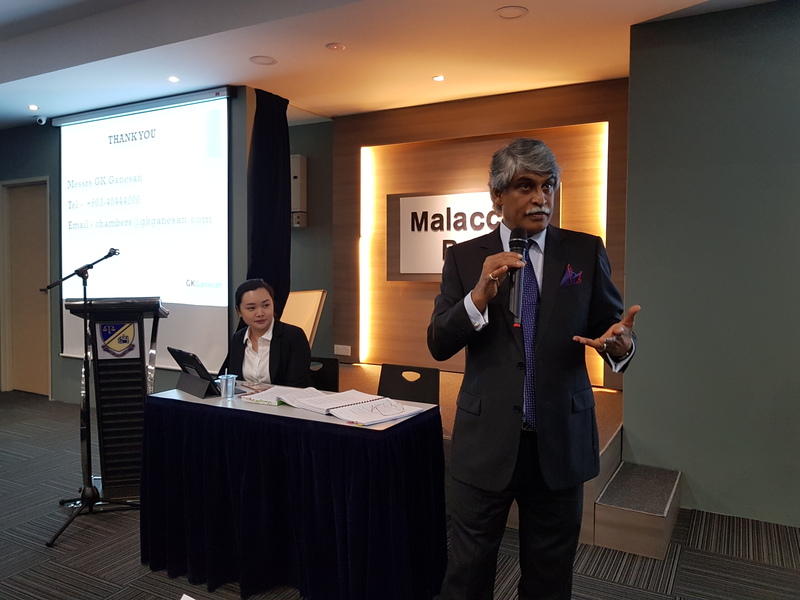 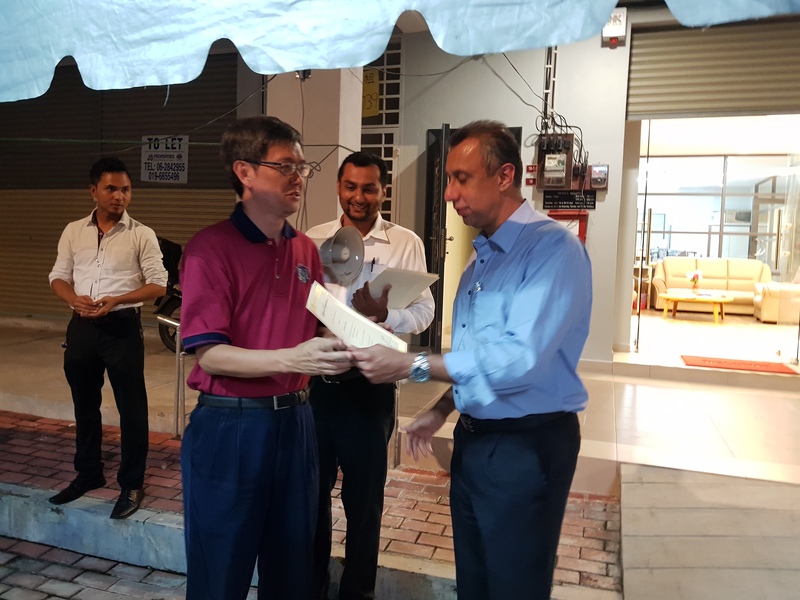 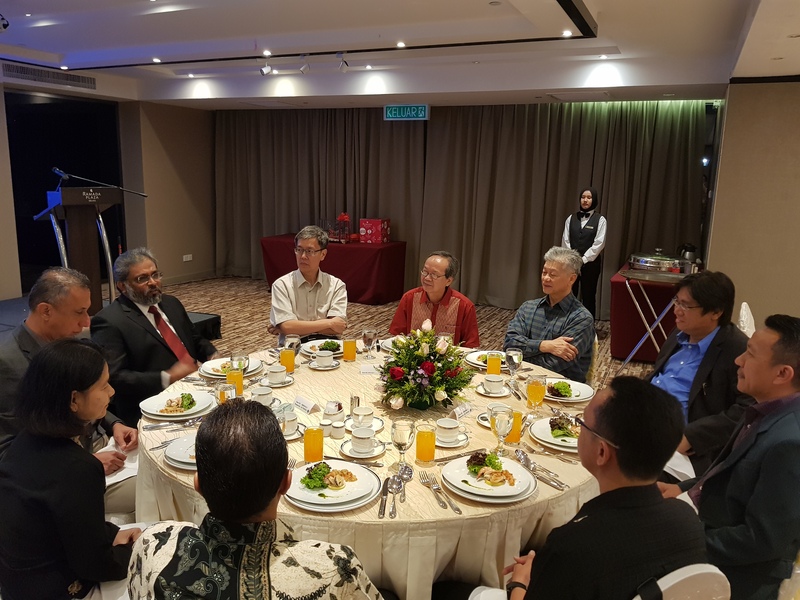 Appreciation Dinner hosted by Malacca Bar on 9th January 2018 for the Pupils and Members of Malacca Bar who were involved in the Legal Awareness Campaign, Malacca Bar 50th Anniversary & Annual Bar Dinner and Visit to the Old Folks Home Charity for 2017. 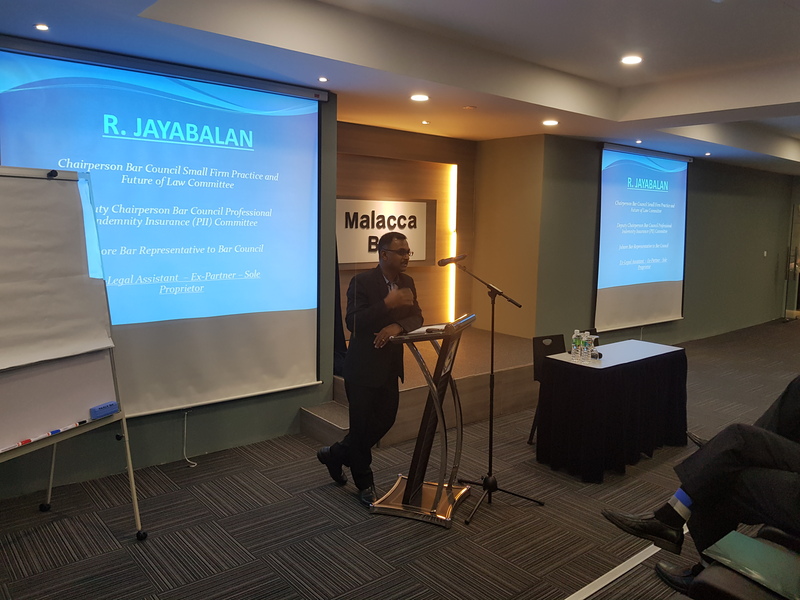 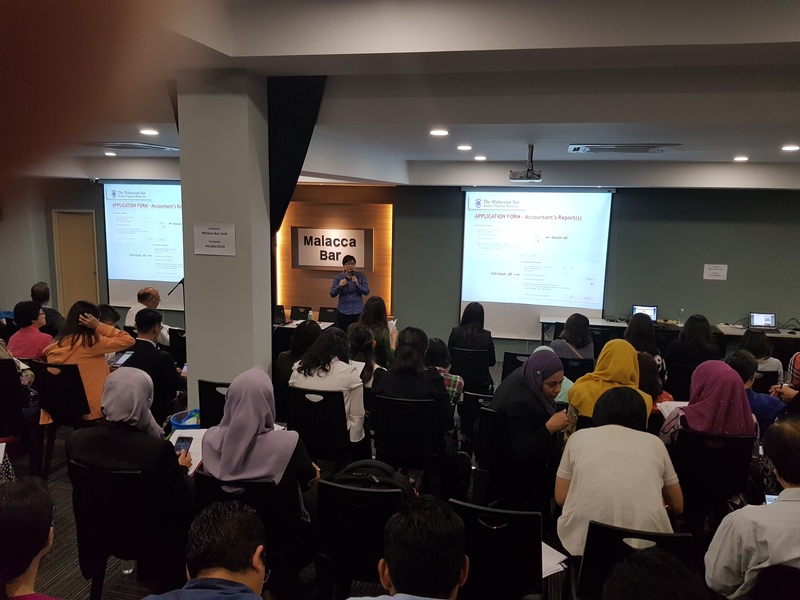 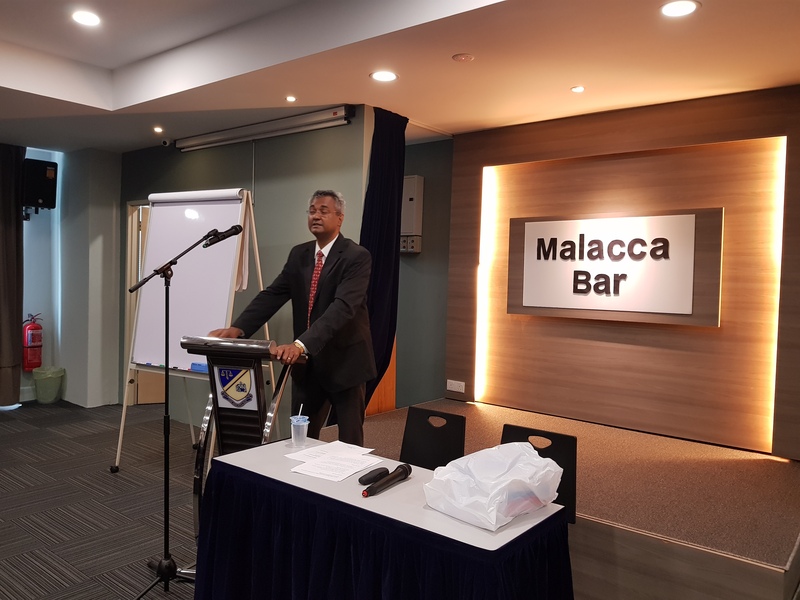 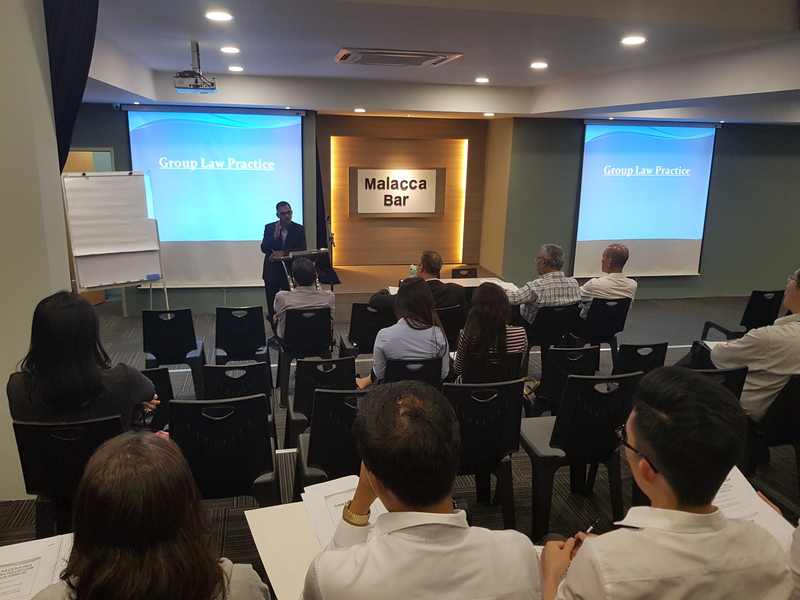 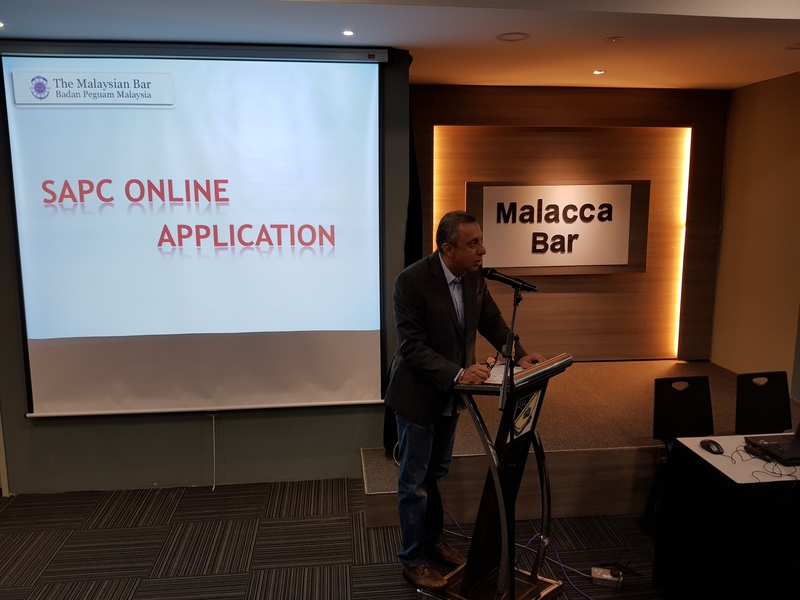 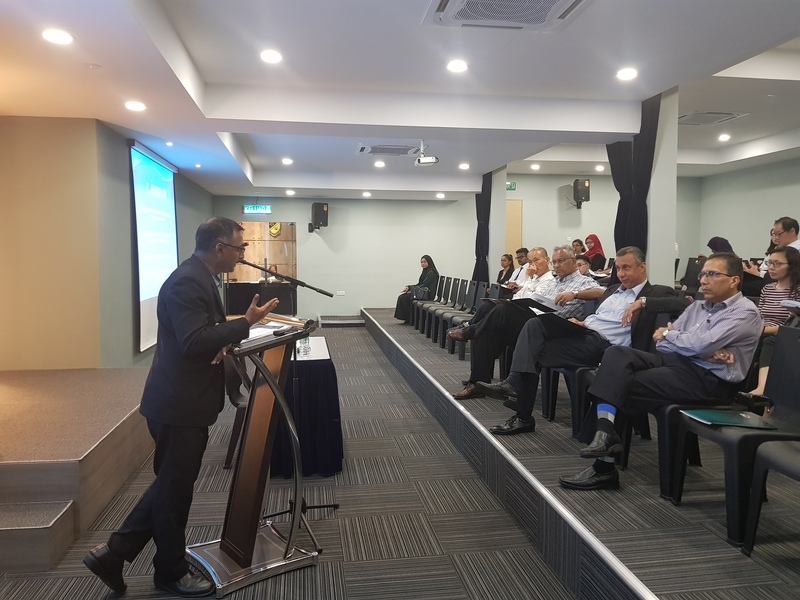 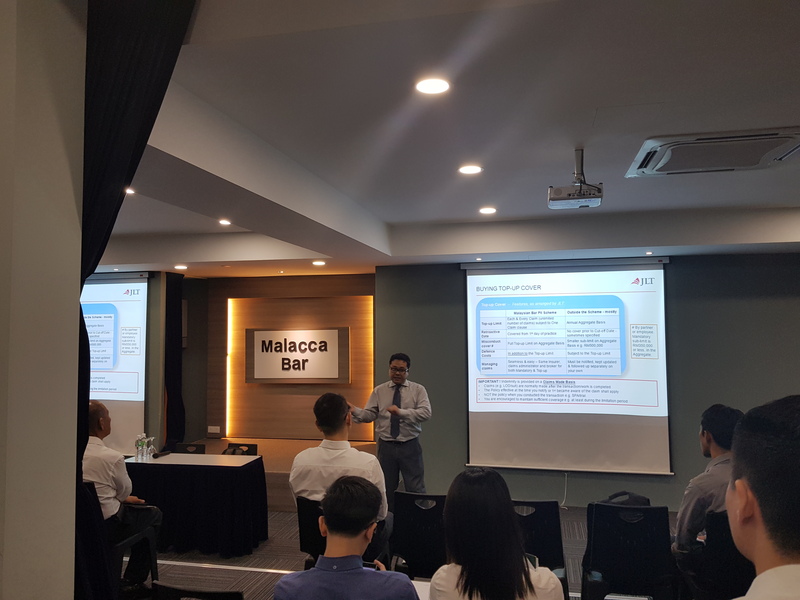 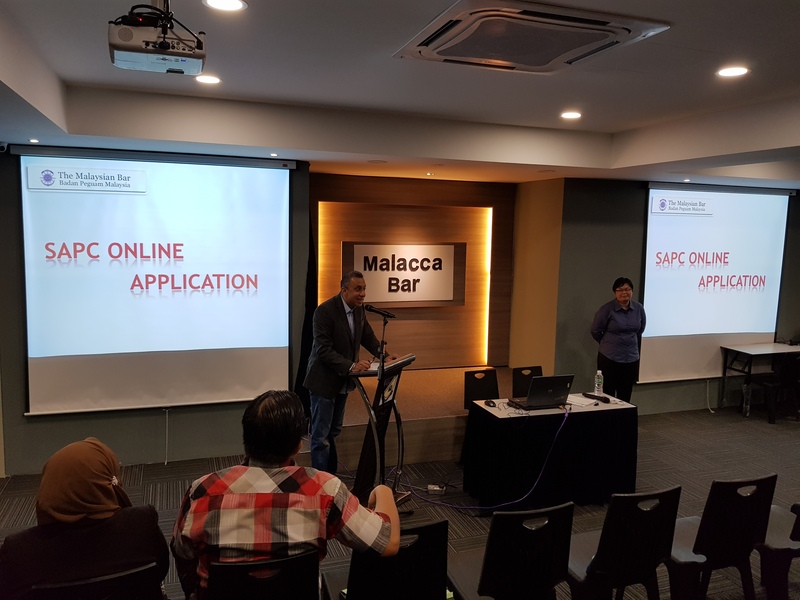 PSDC Talk in Malacca Bar 24.11.2017 by Mr. A Vishnu Kumar. 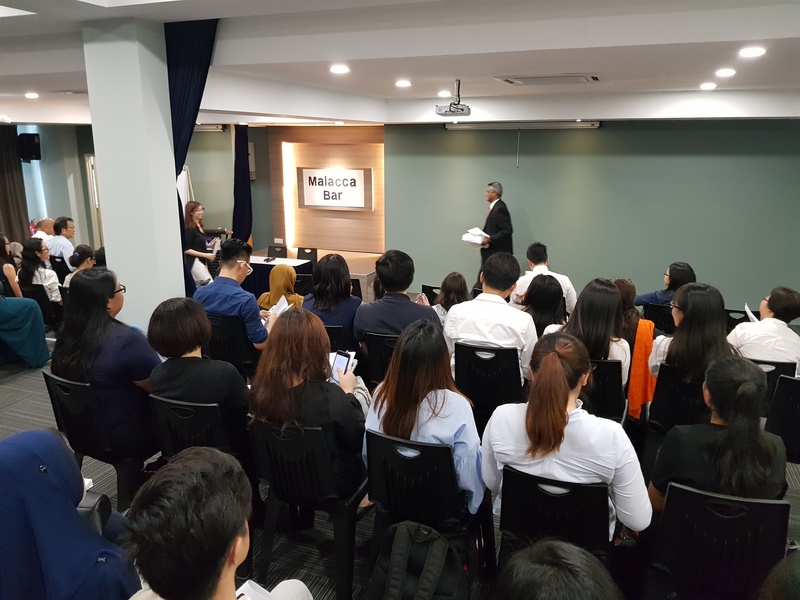 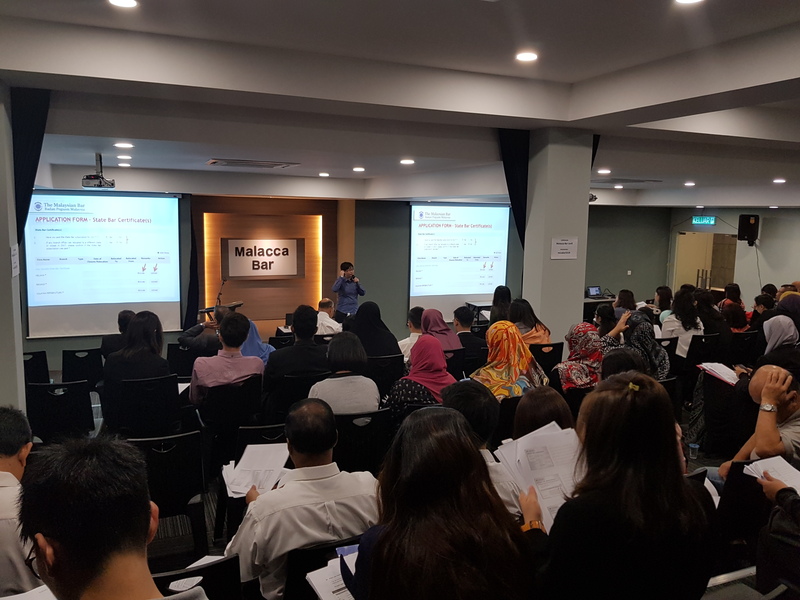 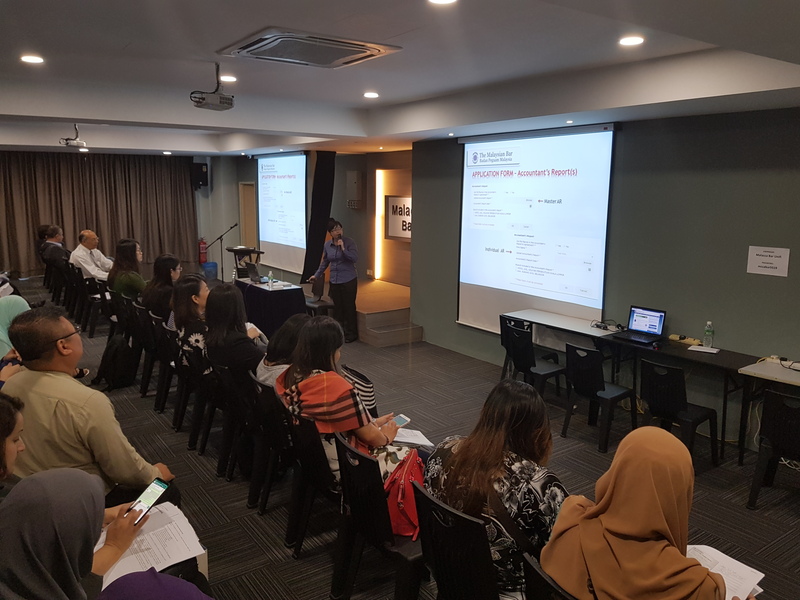 How to conduct Effective Interlocutory Appeal, Full Trial Appeal, Interlocutory Applications and Disciplinary Proceedings.